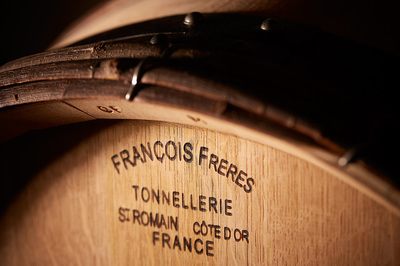 François Frères France's most renowned cooperage. 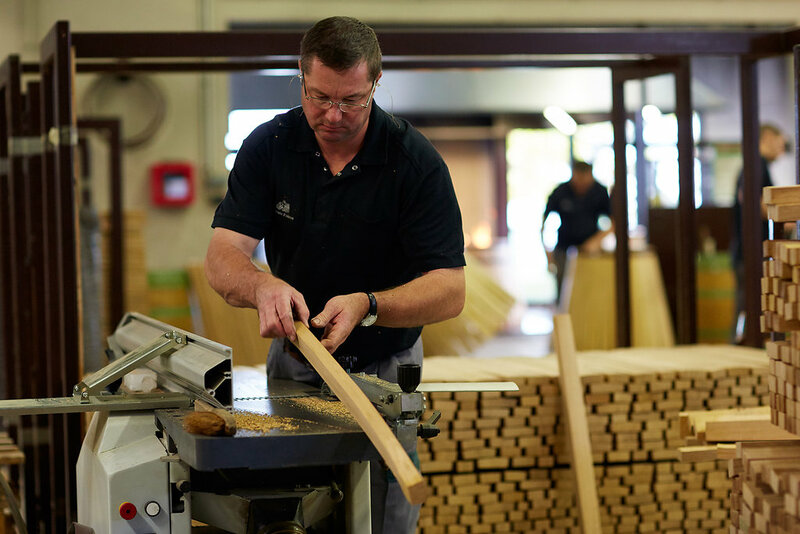 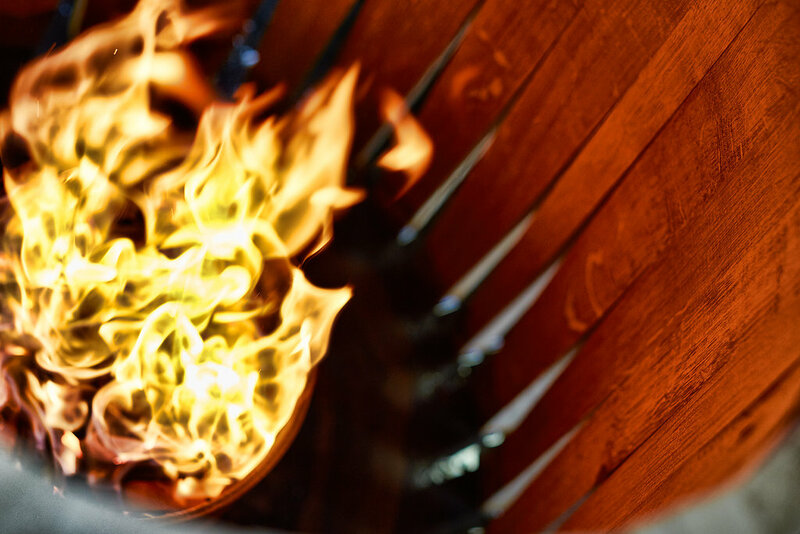 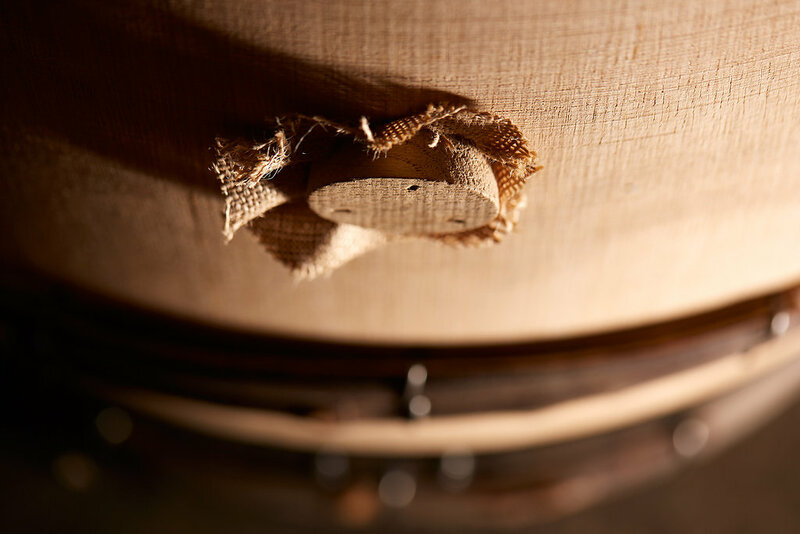 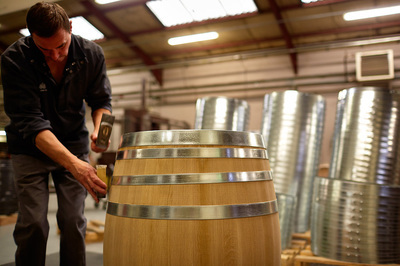 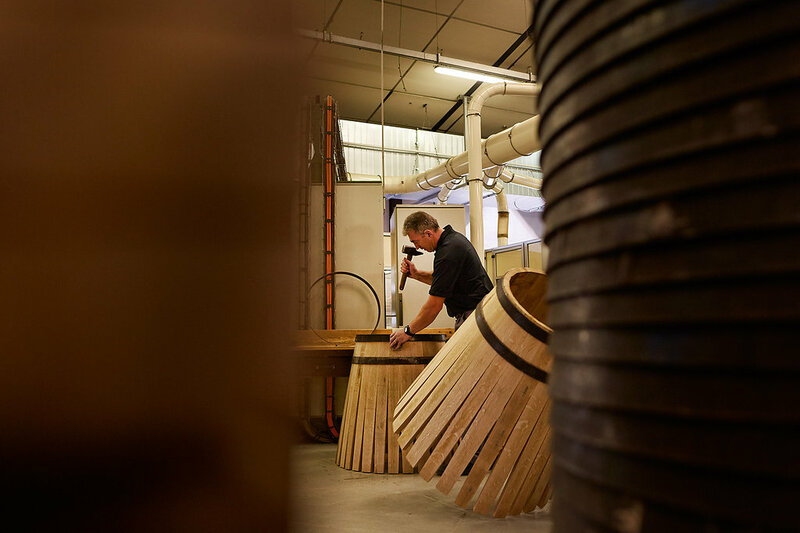 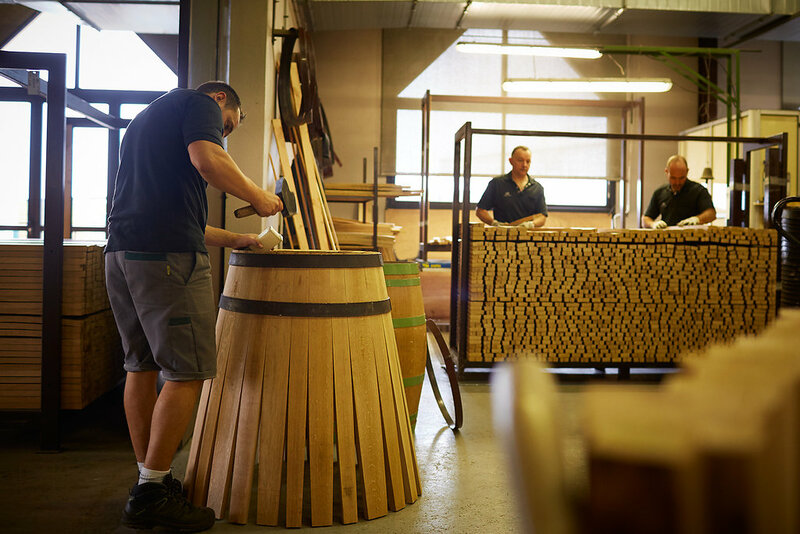 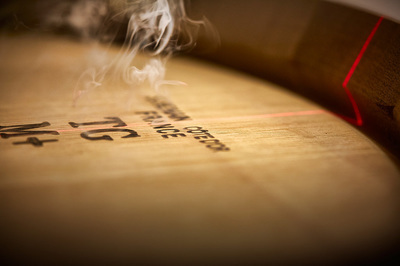 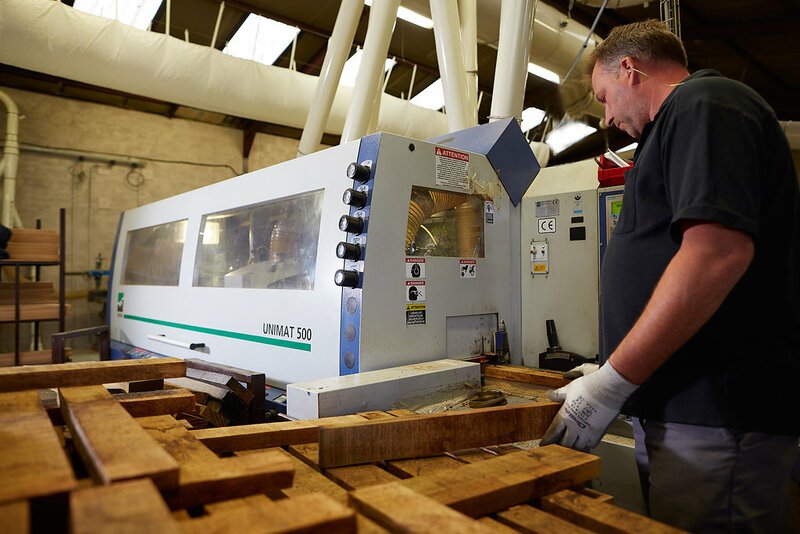 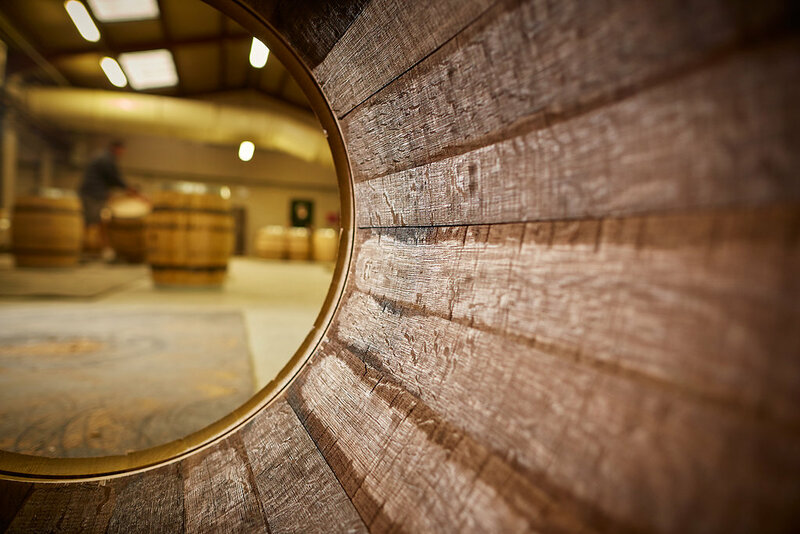 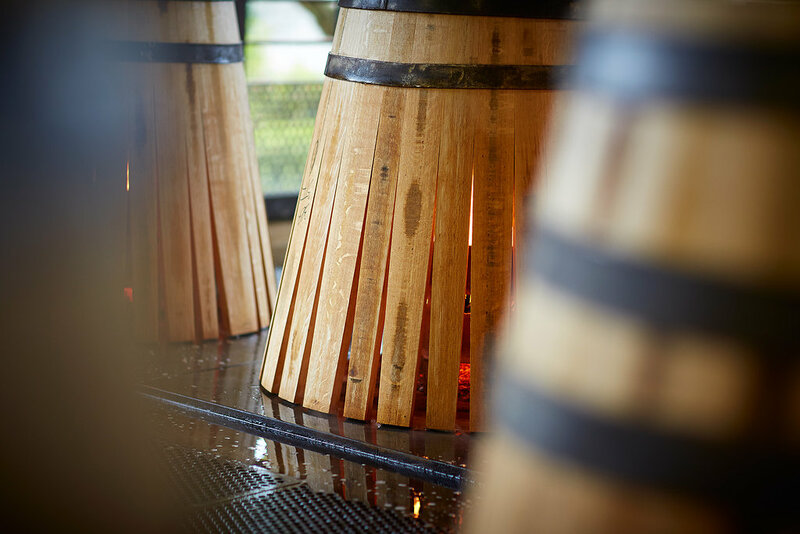 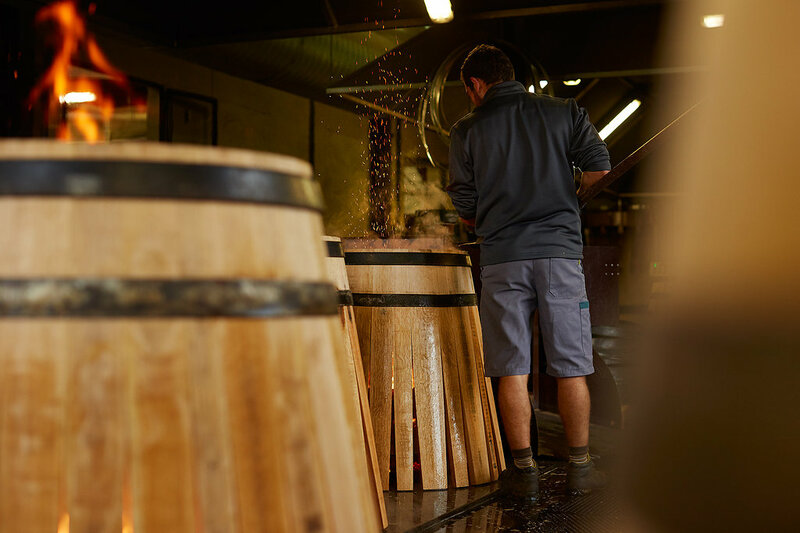 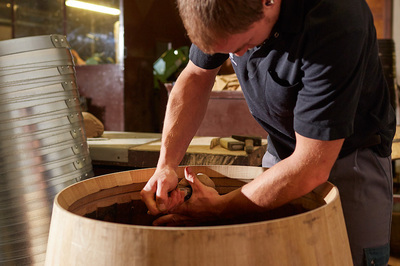 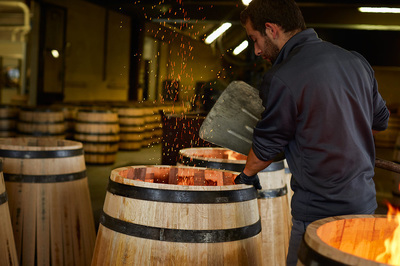 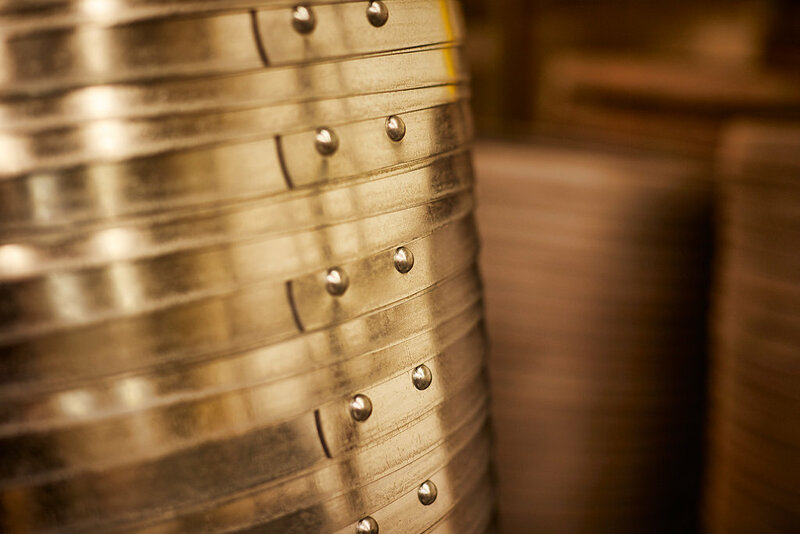 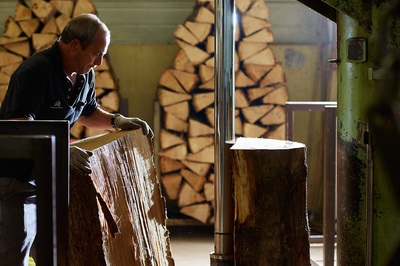 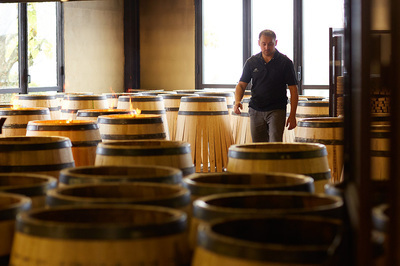 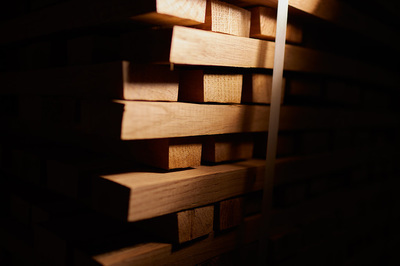 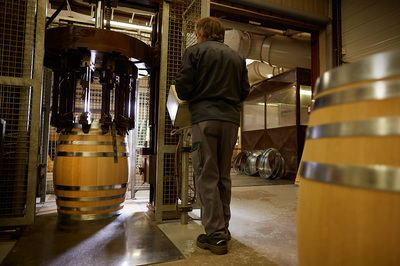 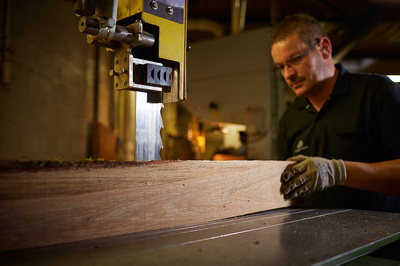 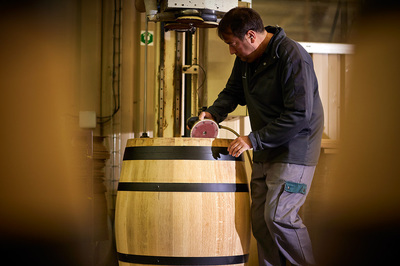 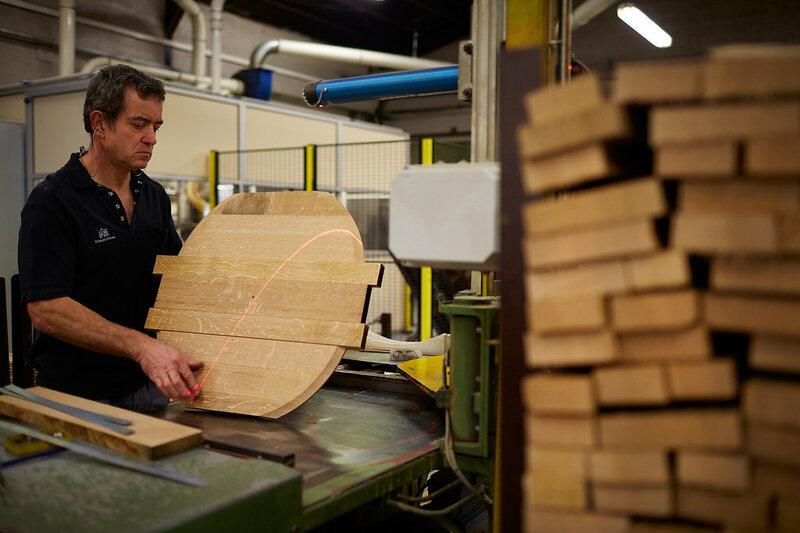 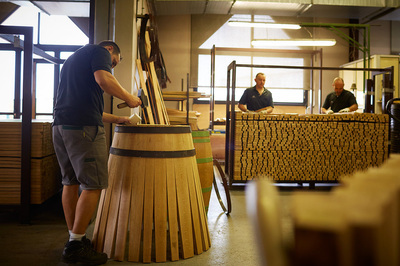 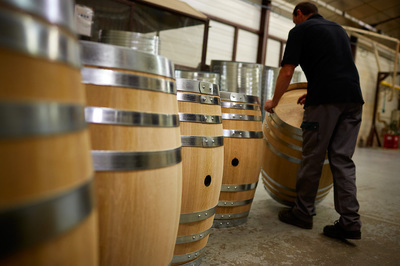 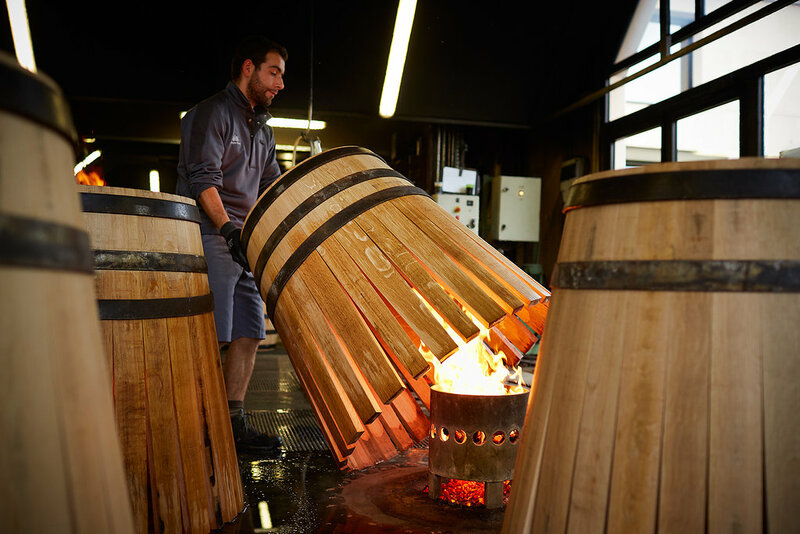 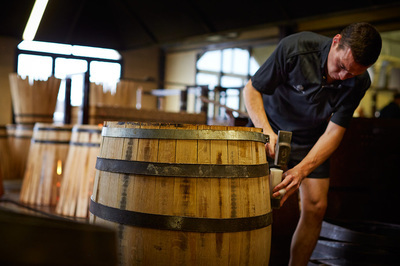 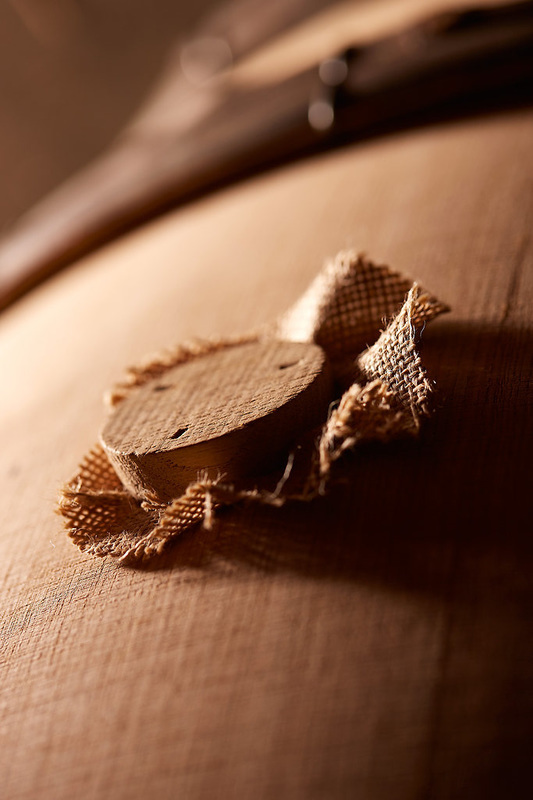 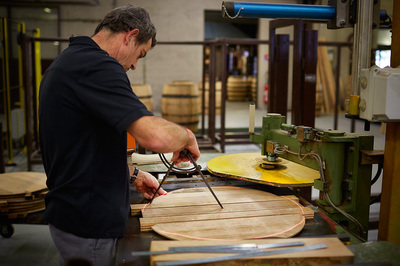 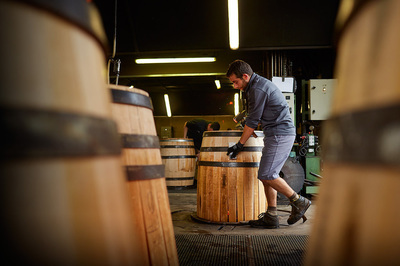 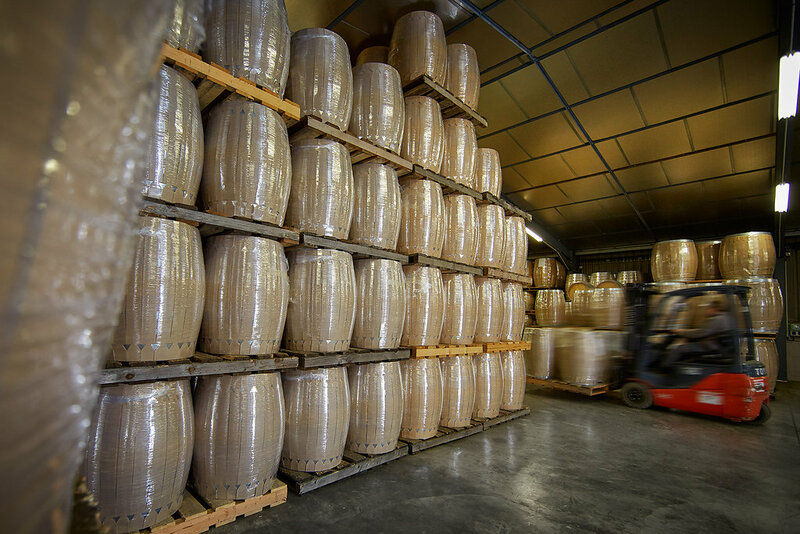 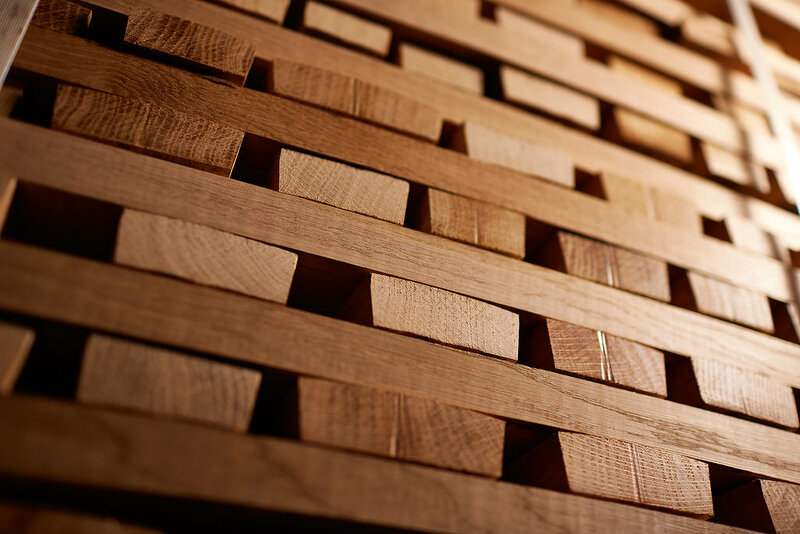 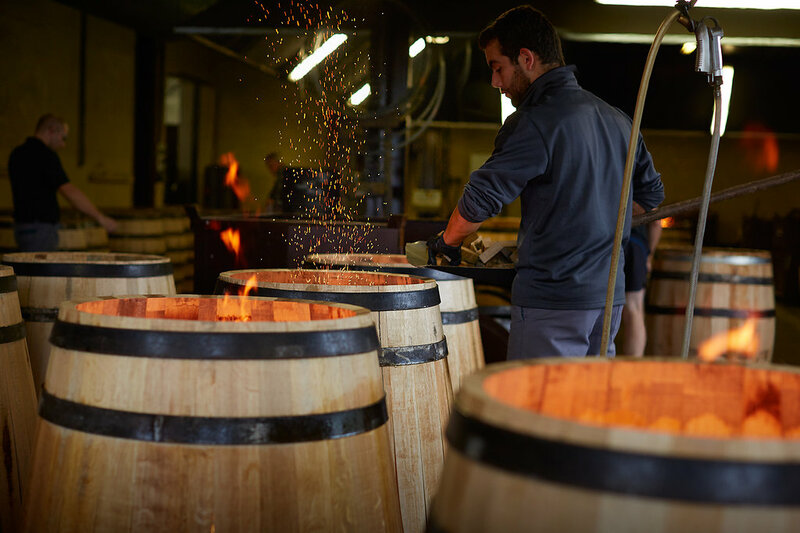 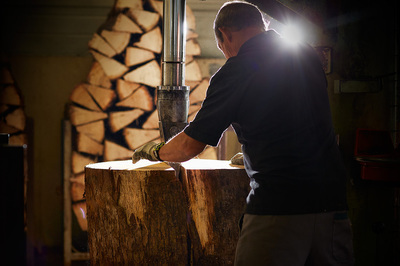 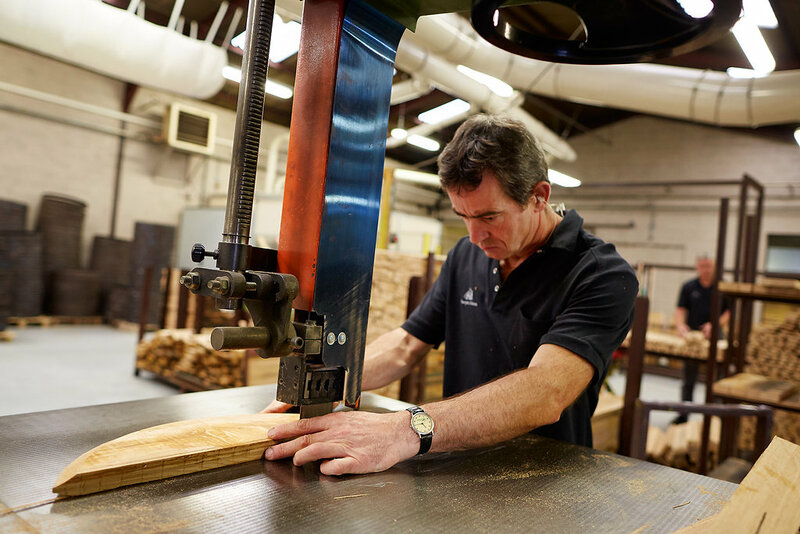 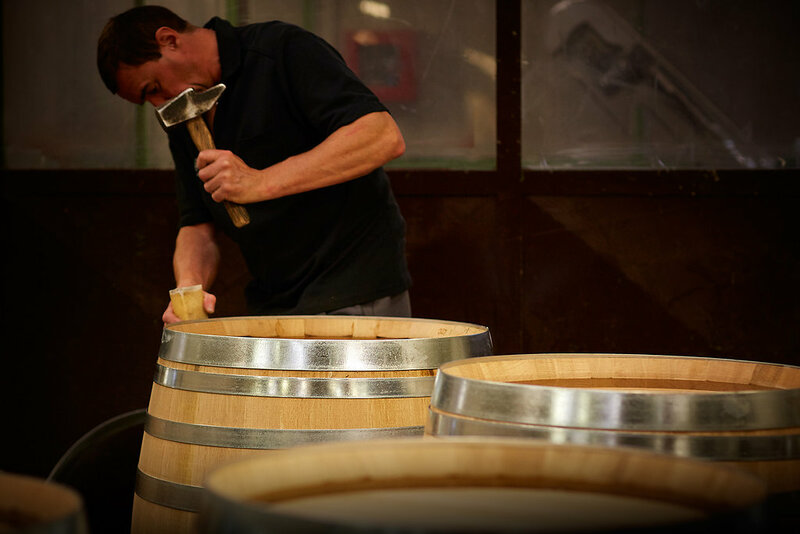 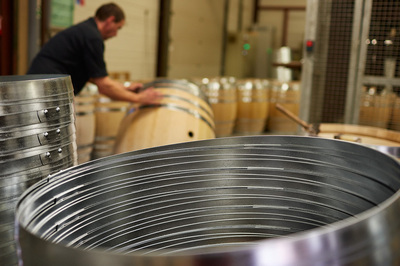 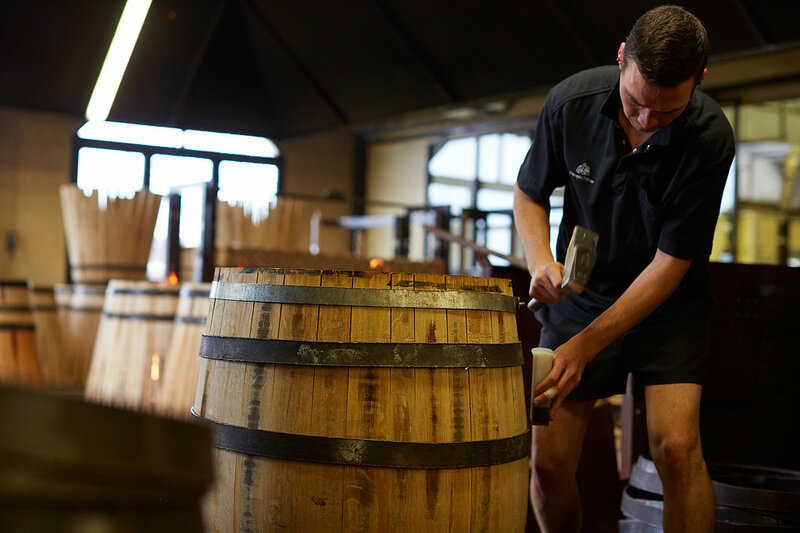 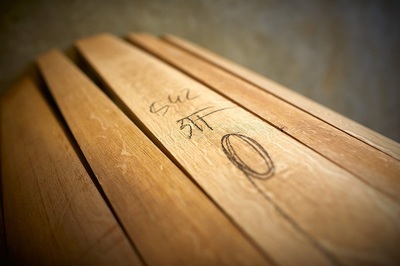 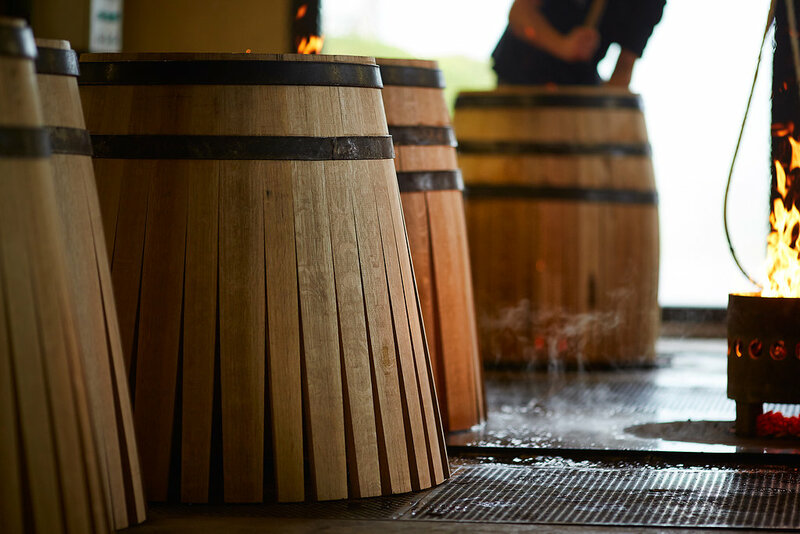 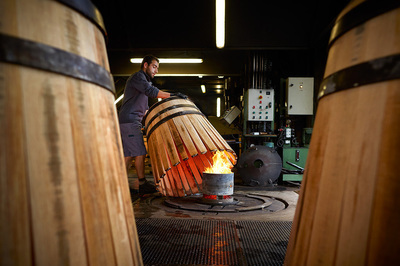 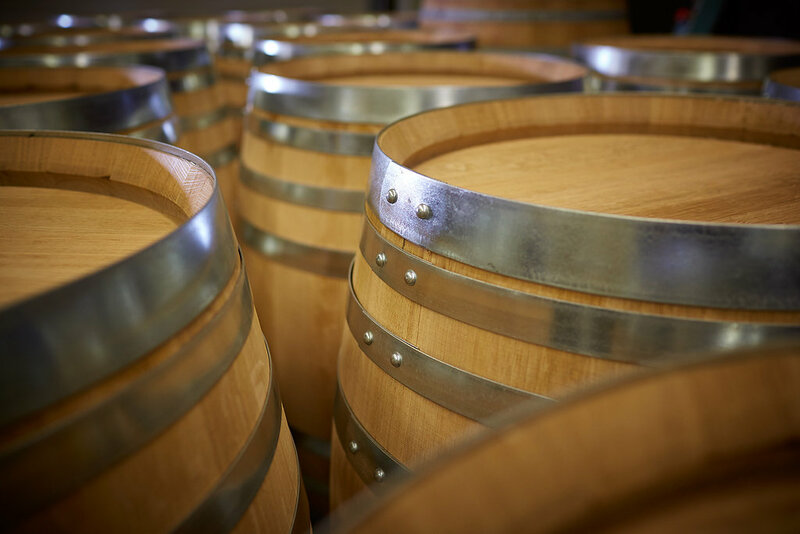 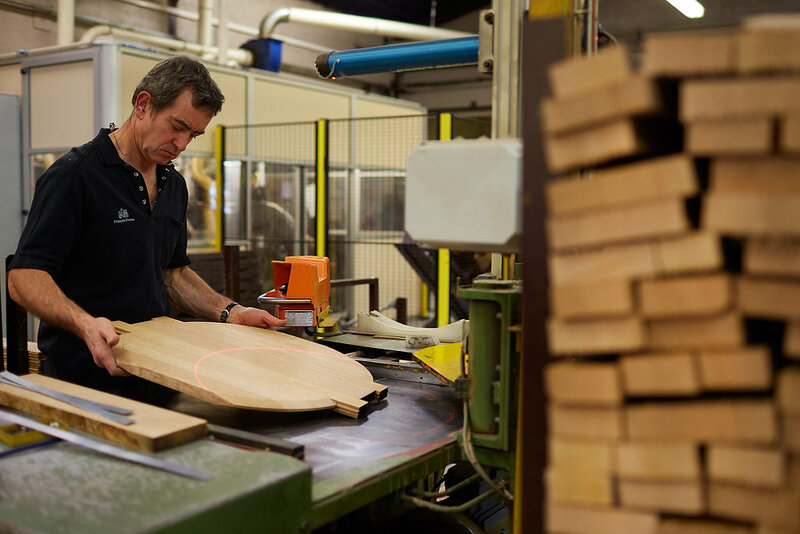 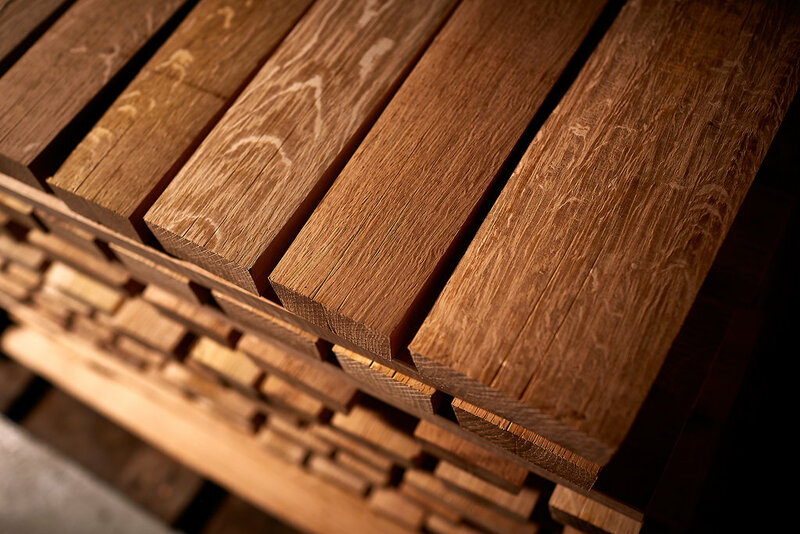 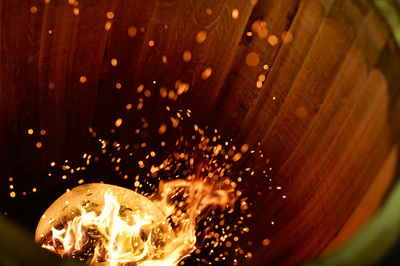 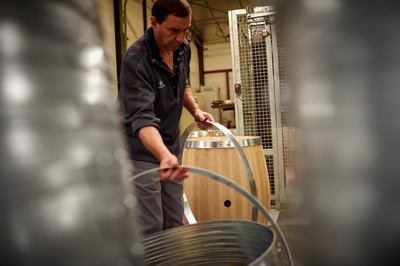 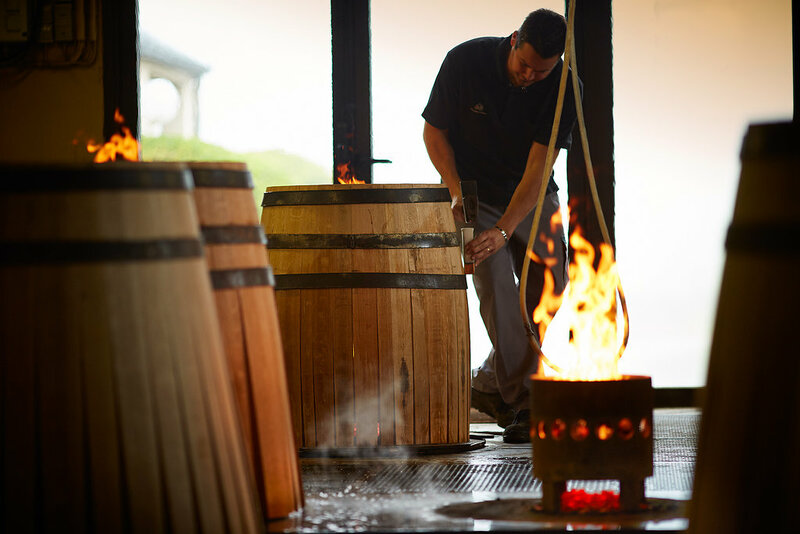 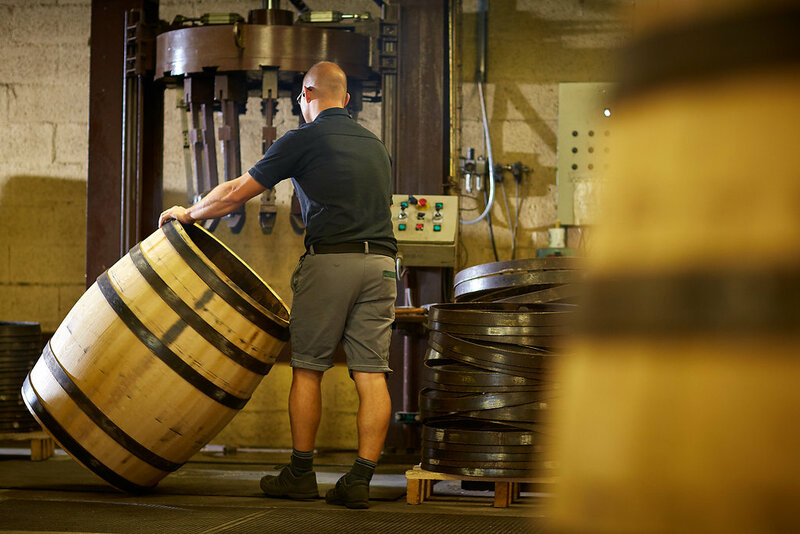 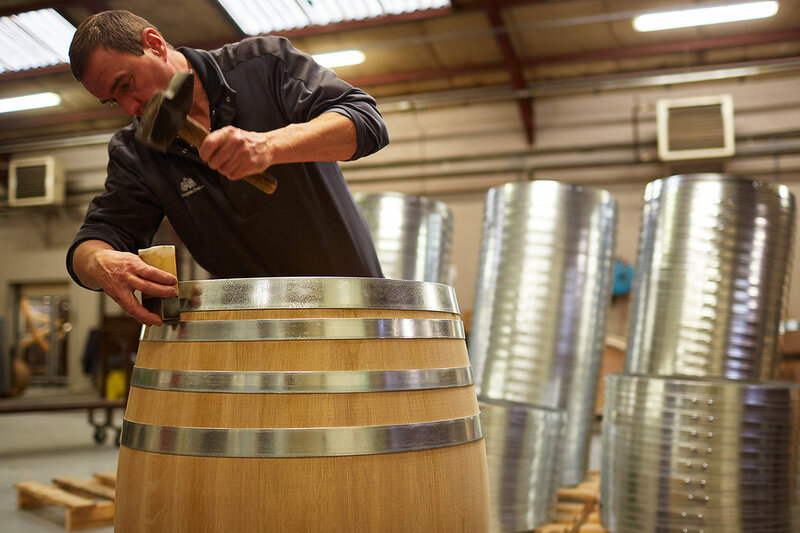 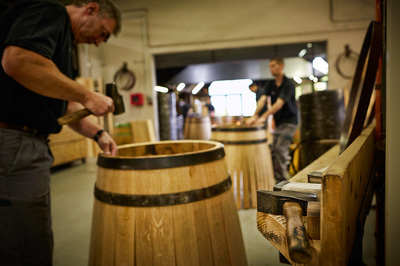 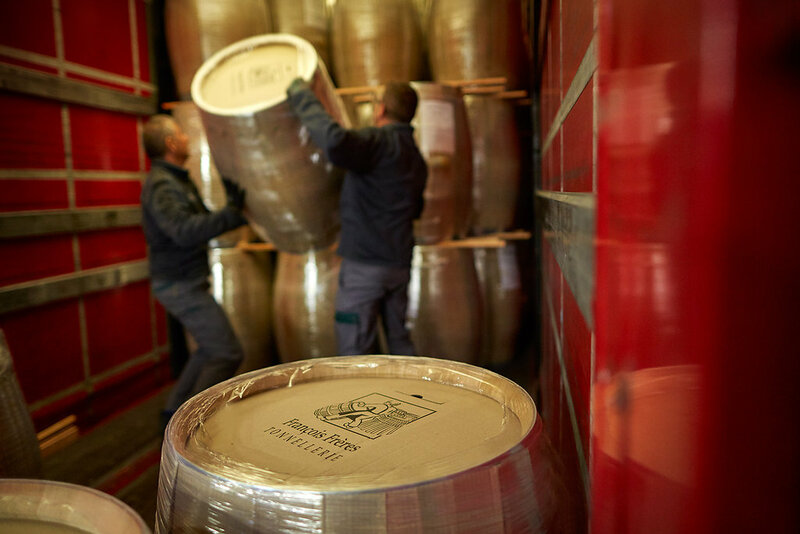 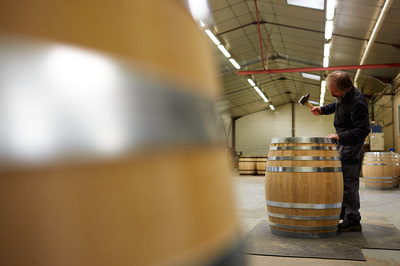 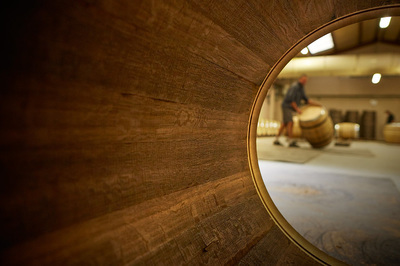 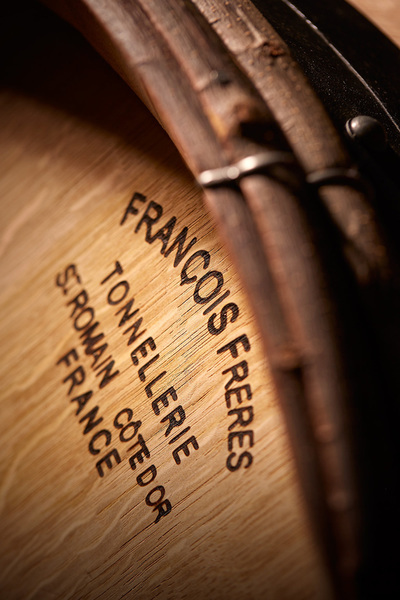 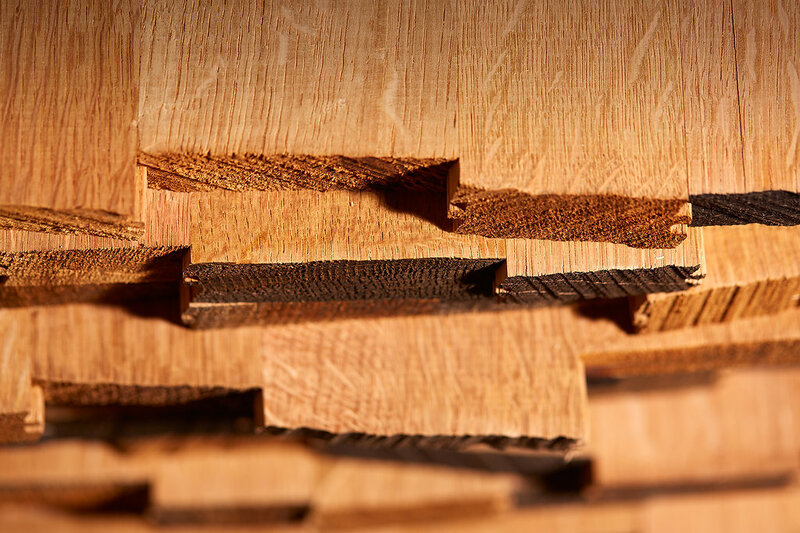 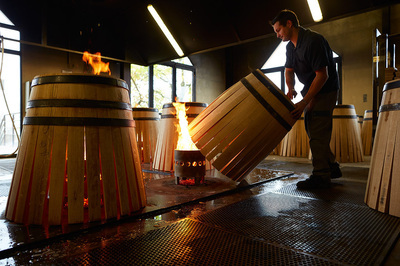 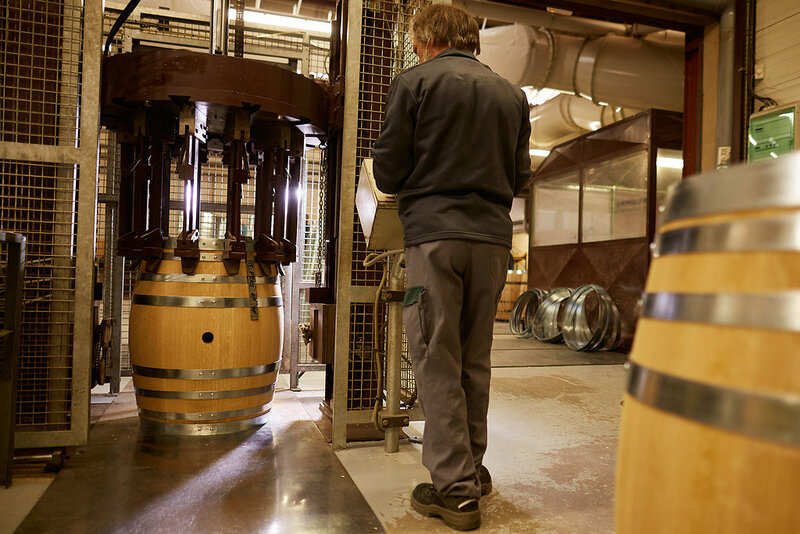 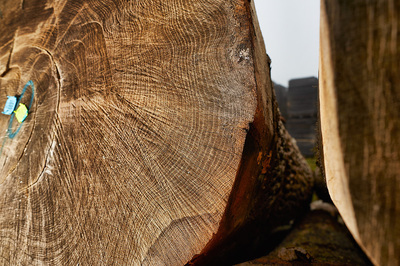 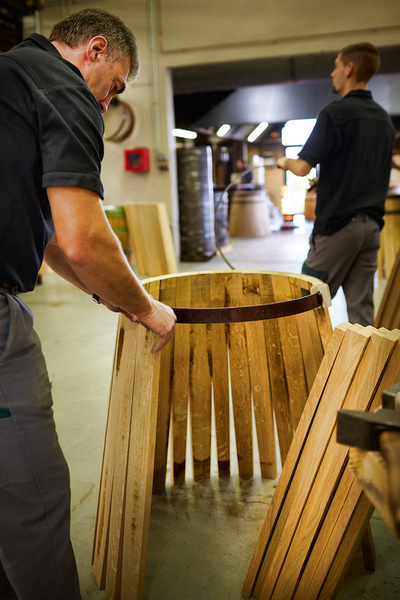 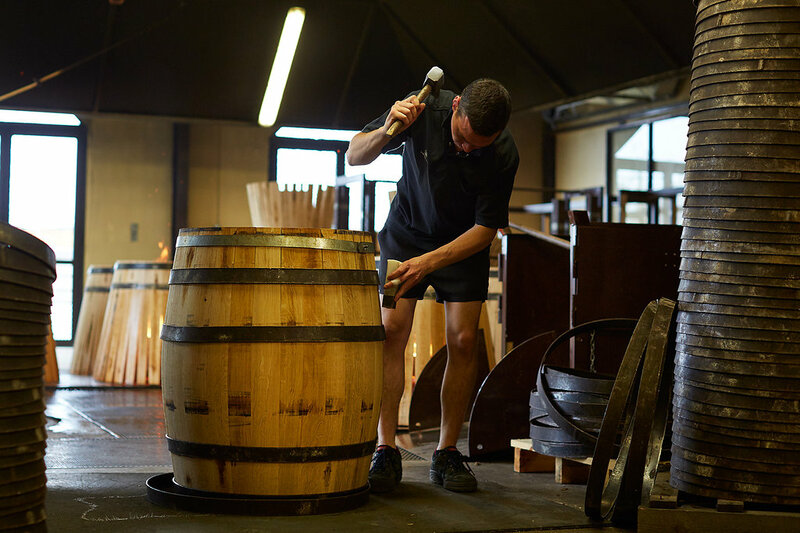 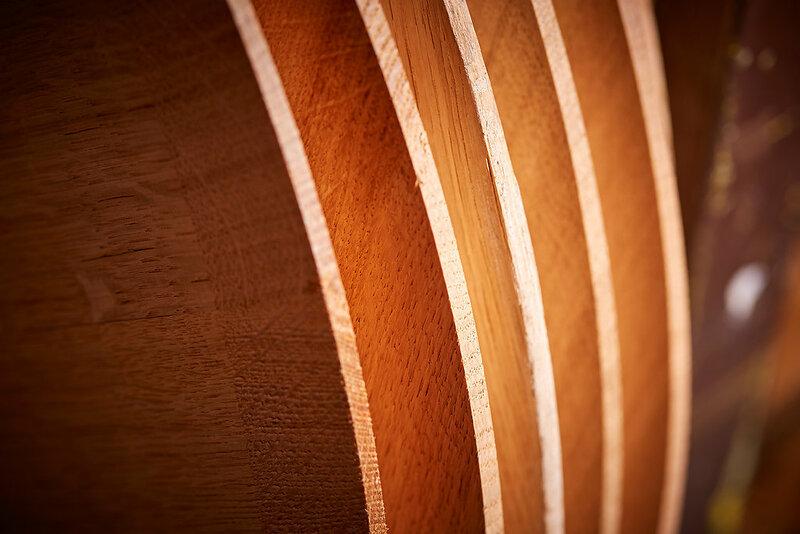 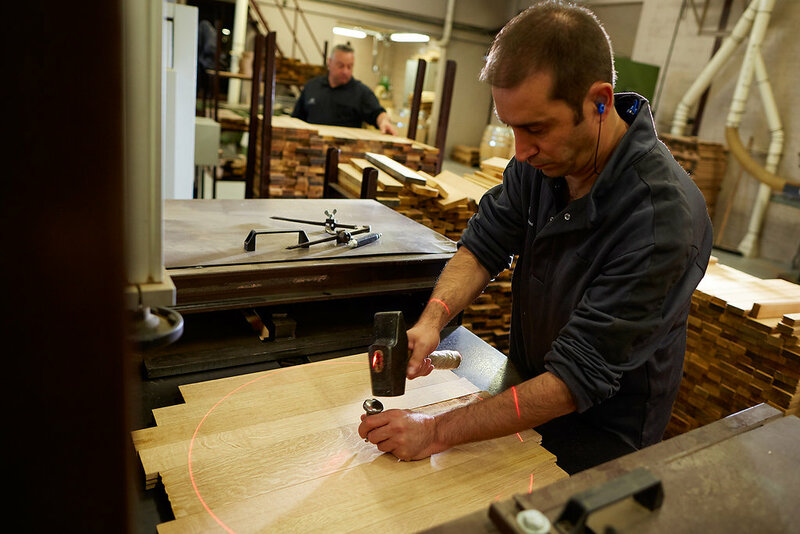 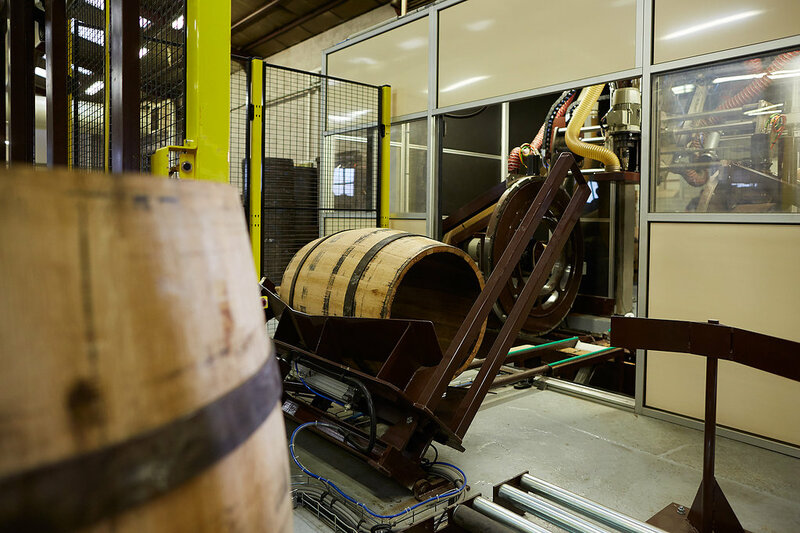 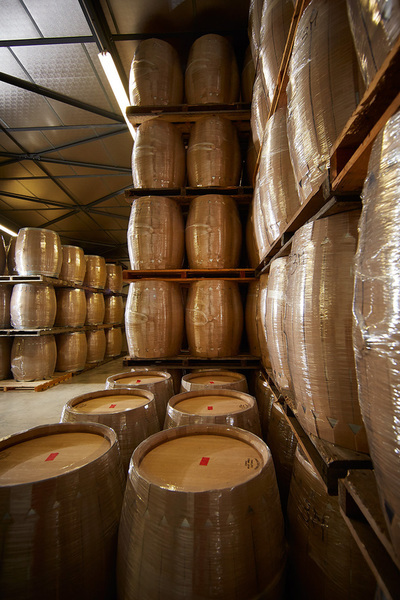 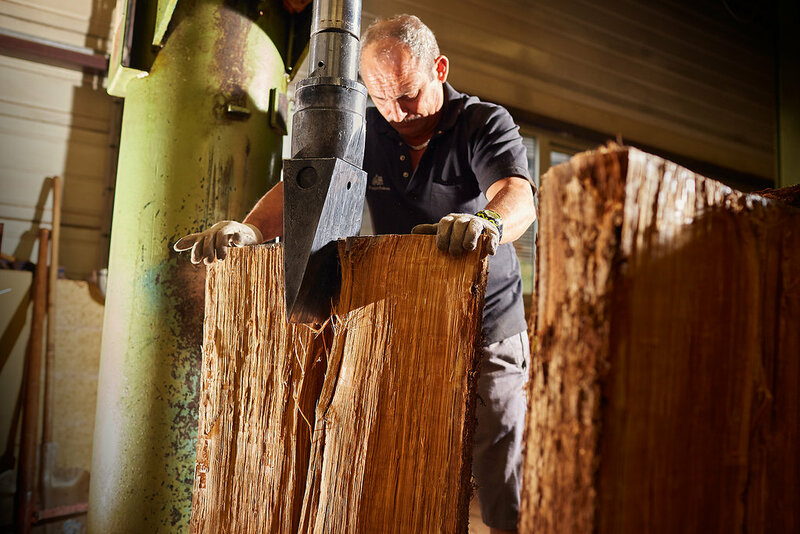 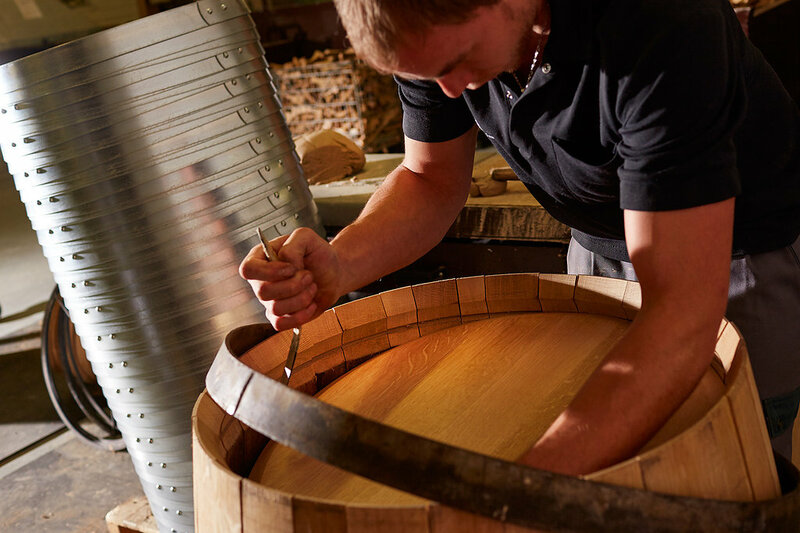 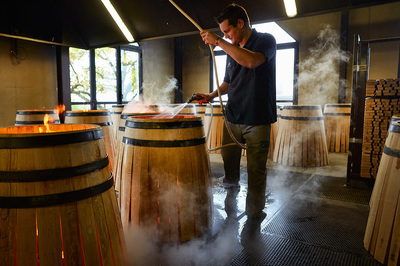 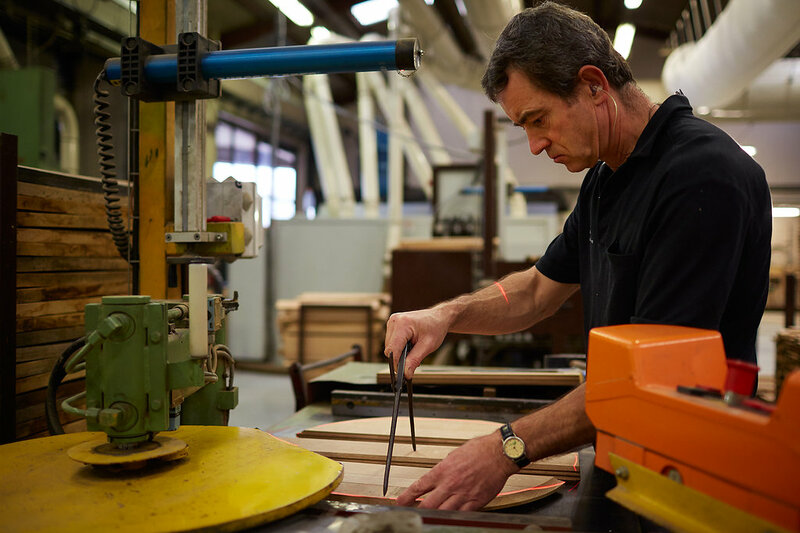 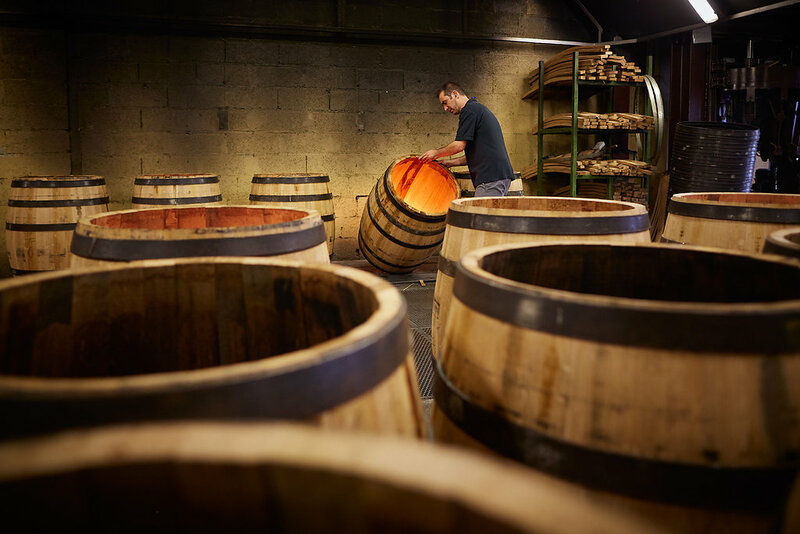 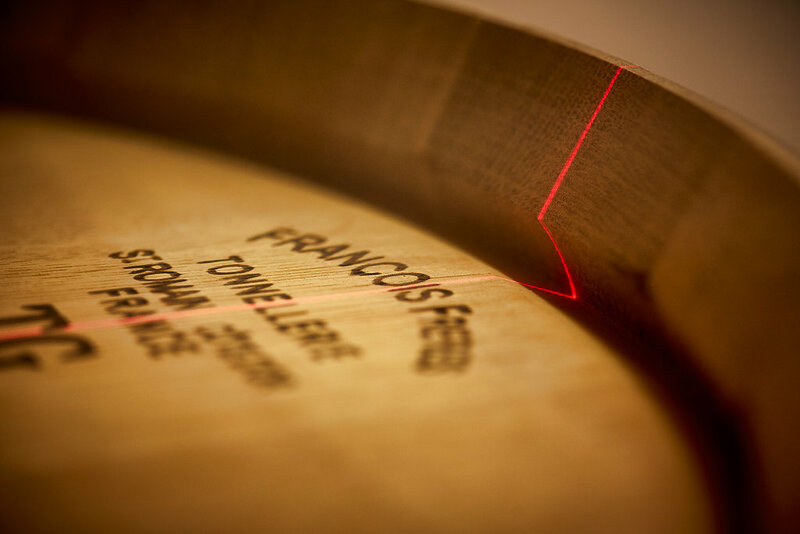 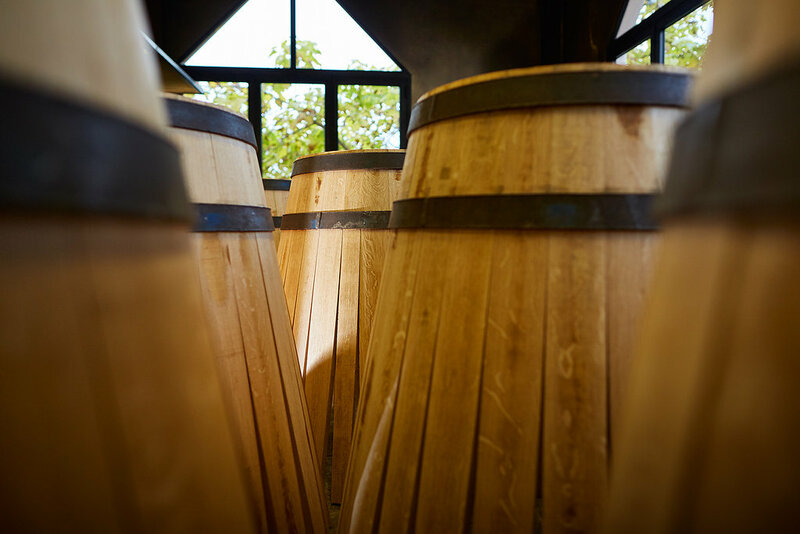 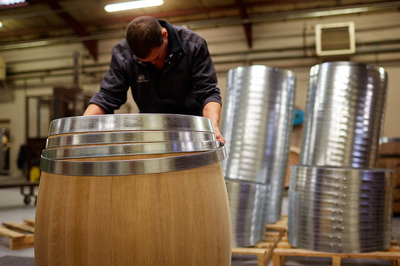 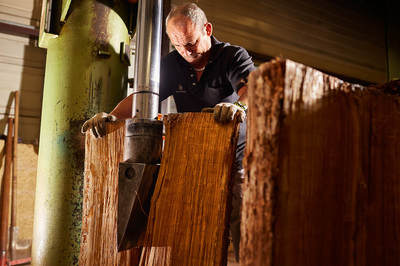 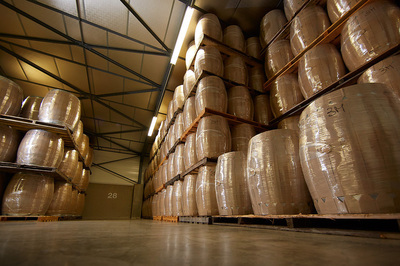 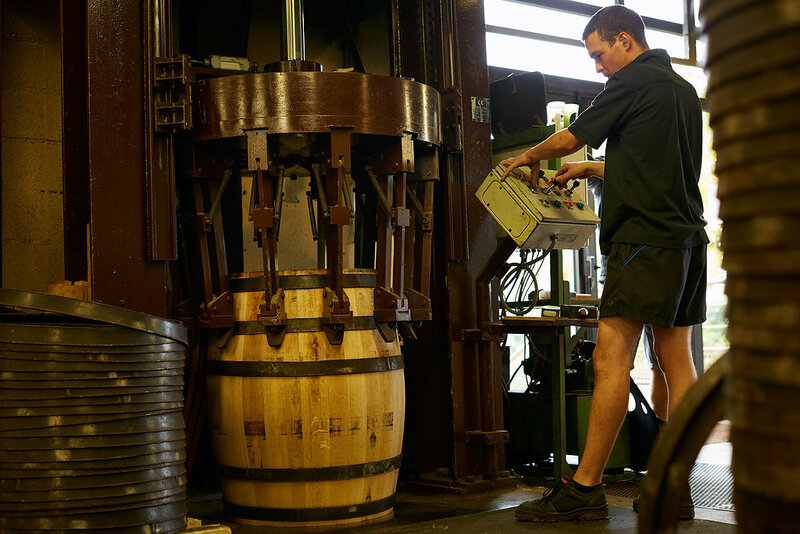 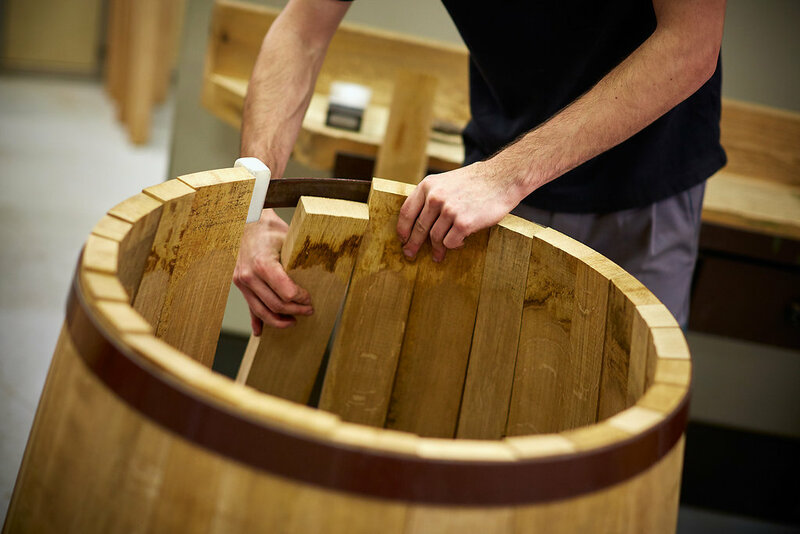 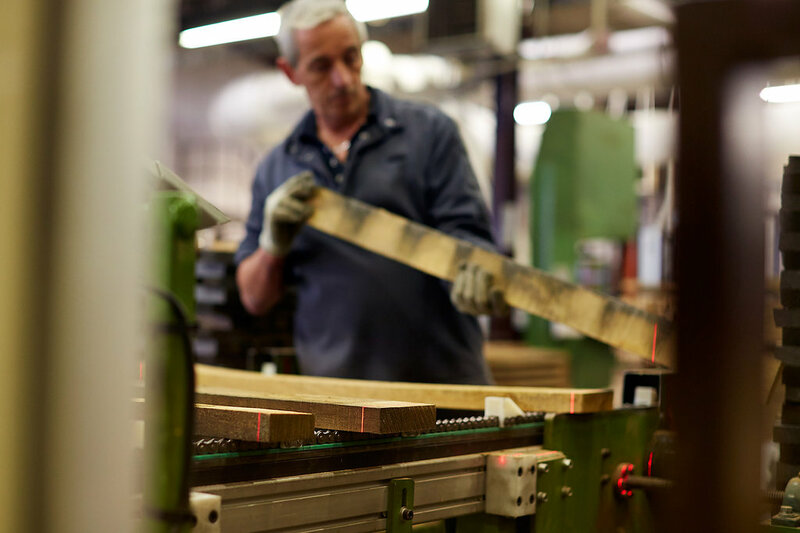 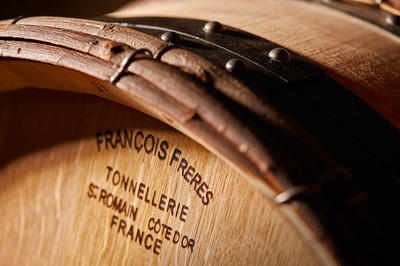 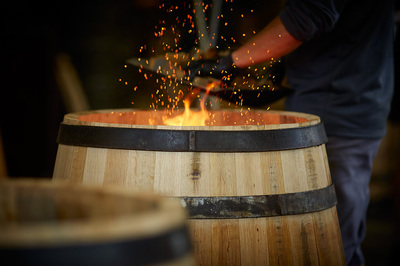 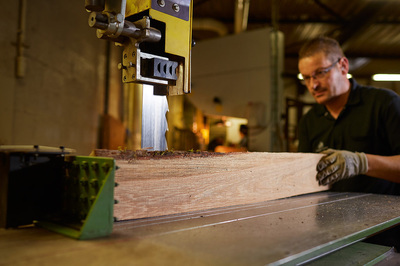 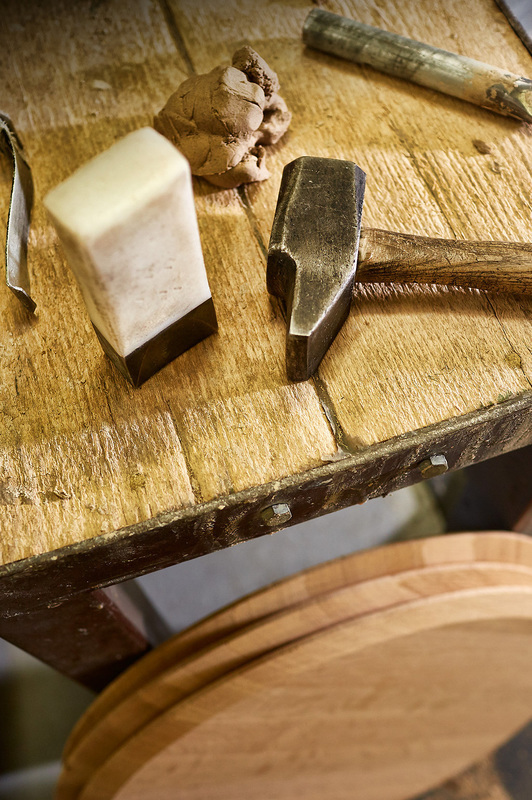 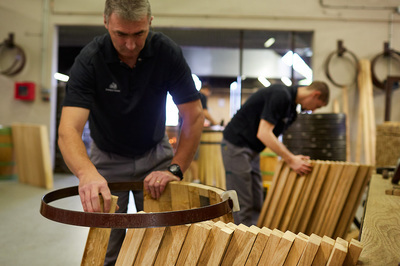 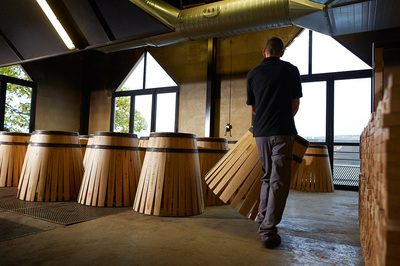 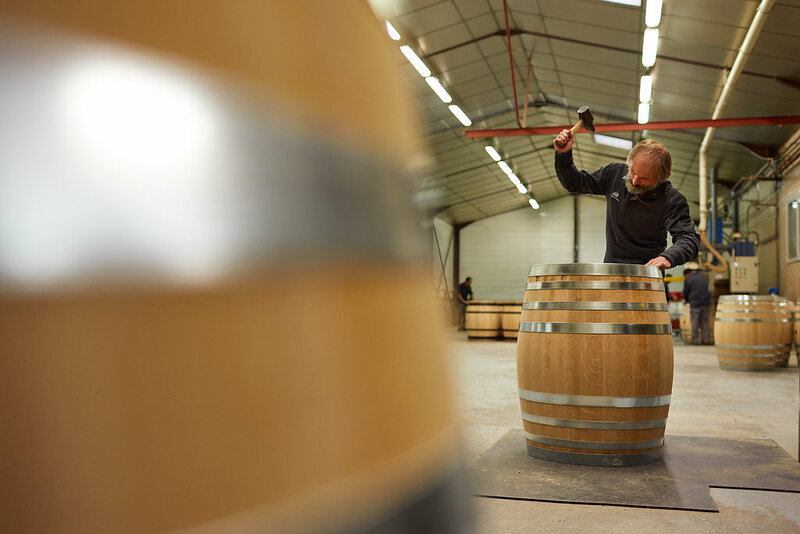 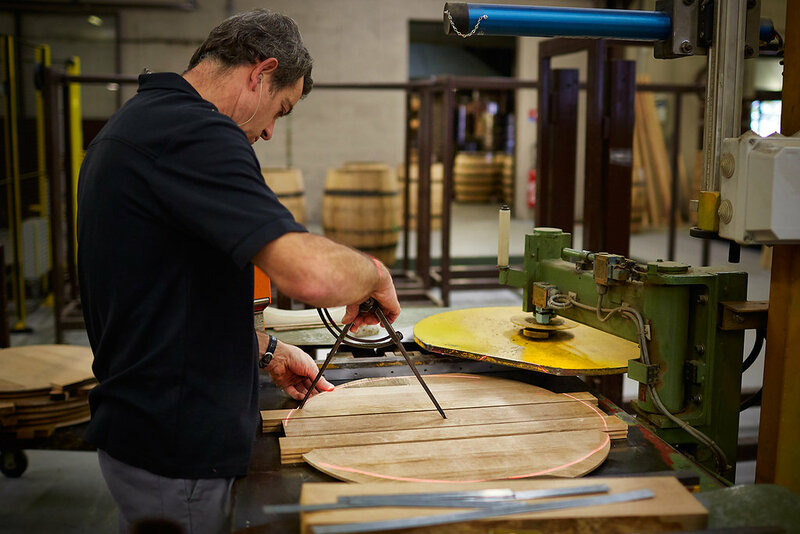 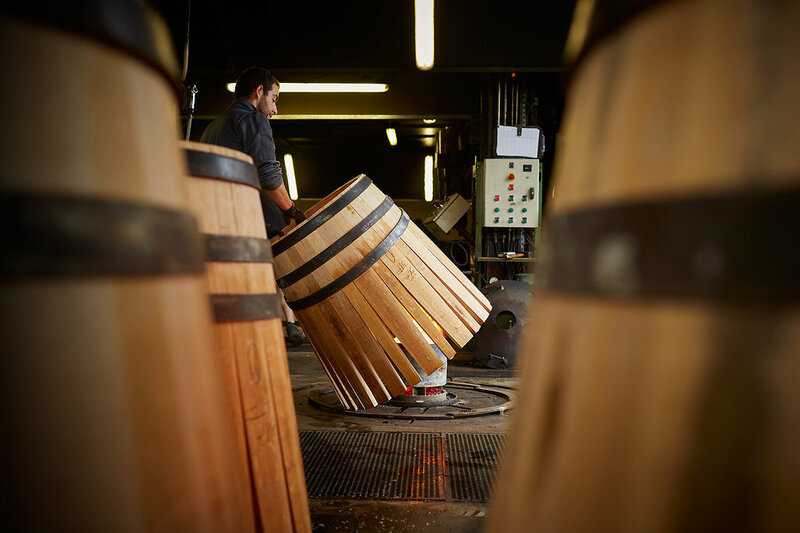 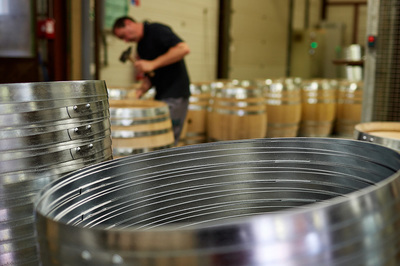 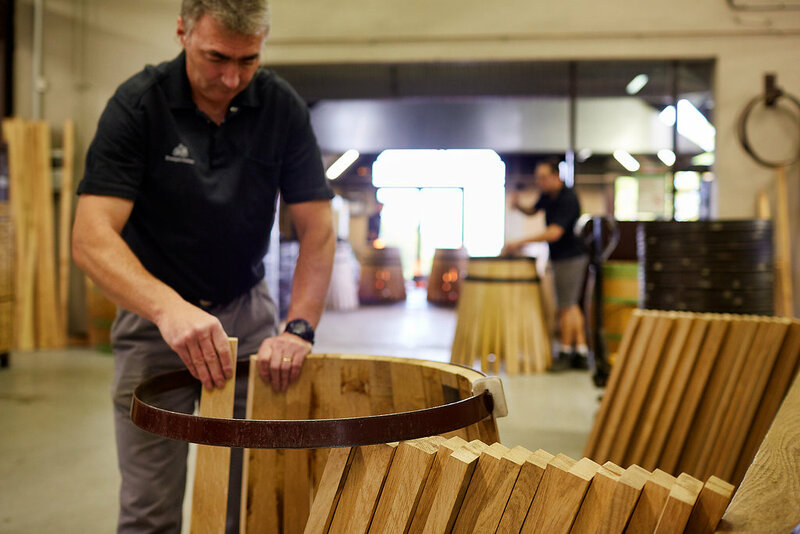 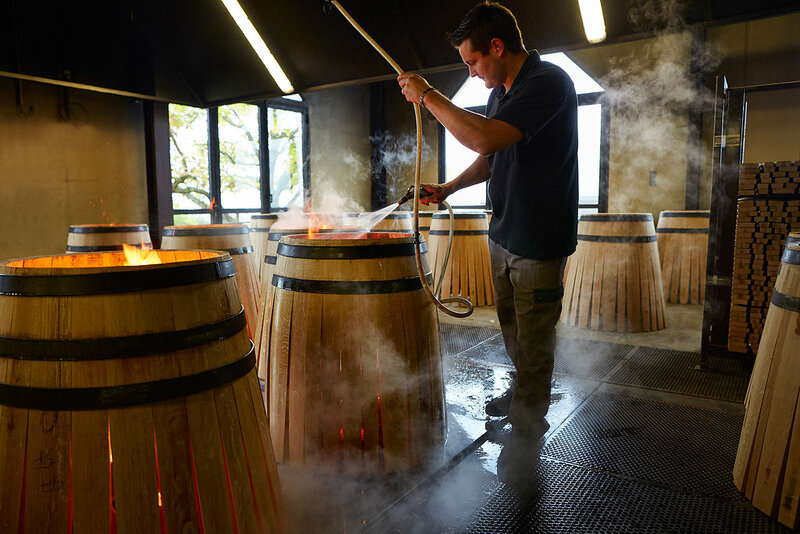 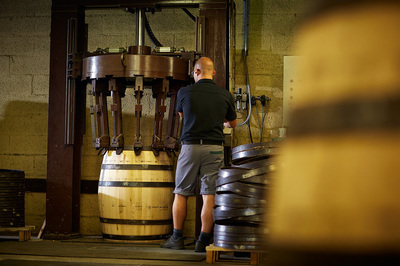 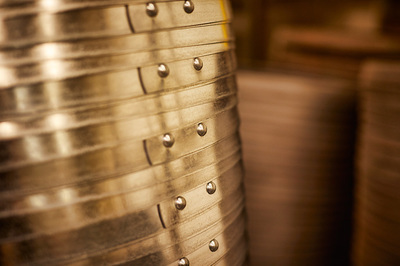 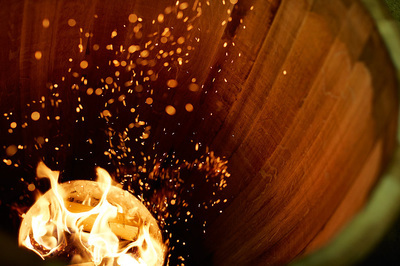 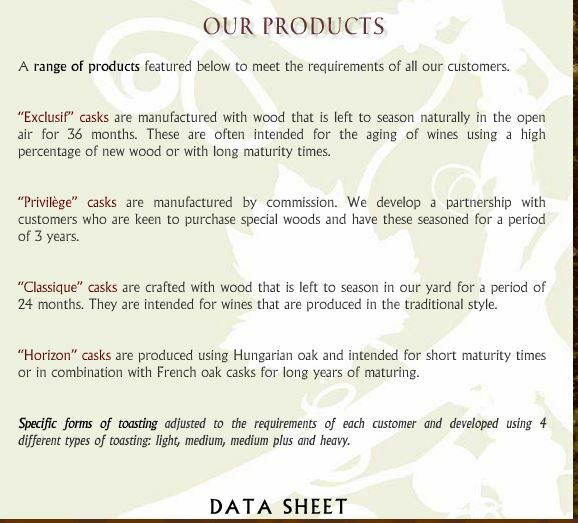 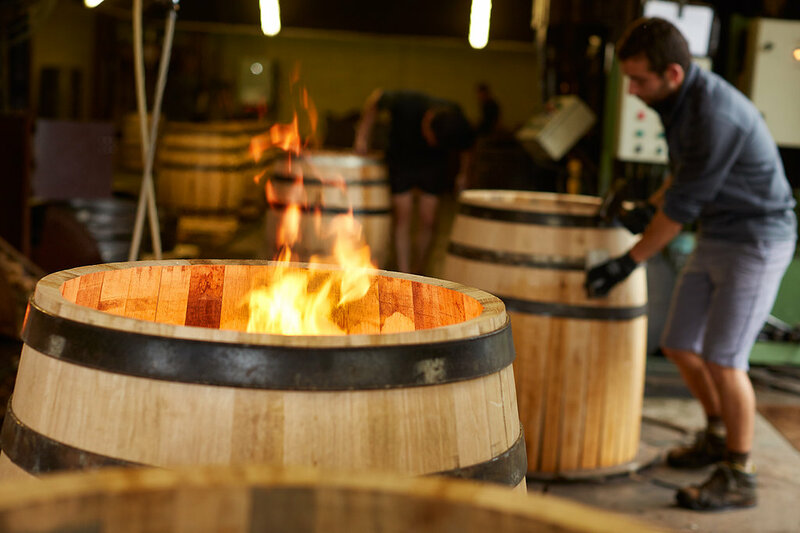 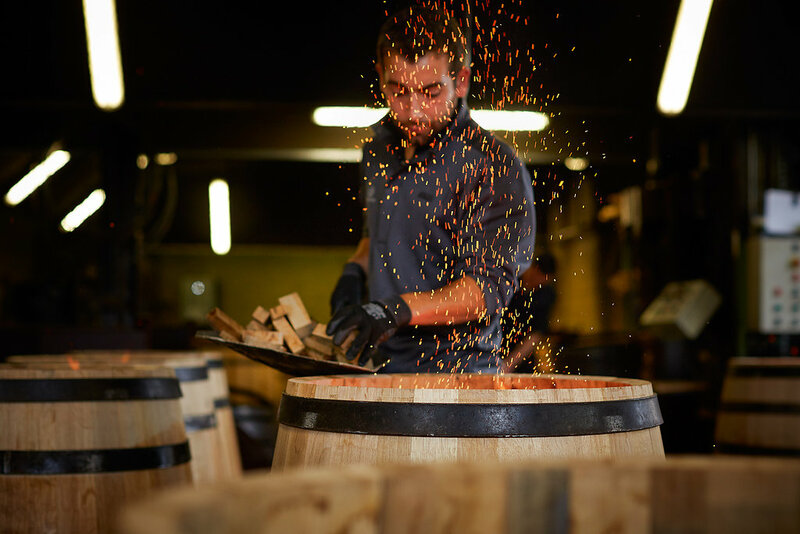 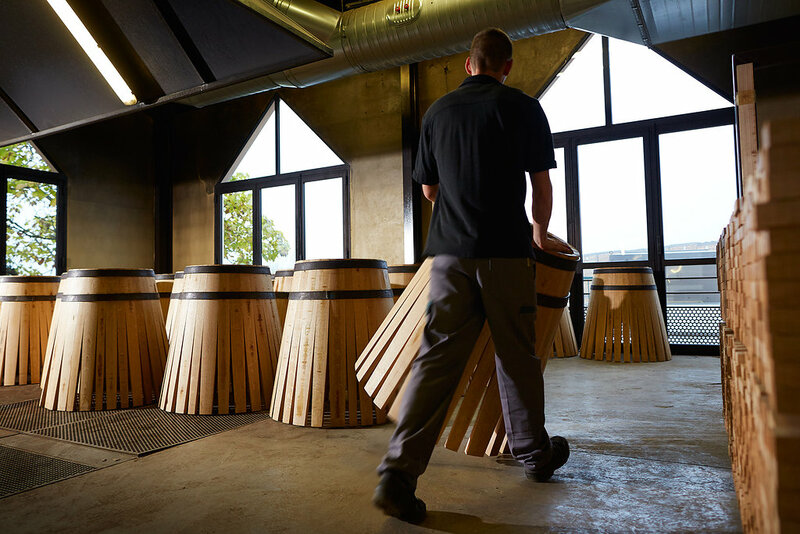 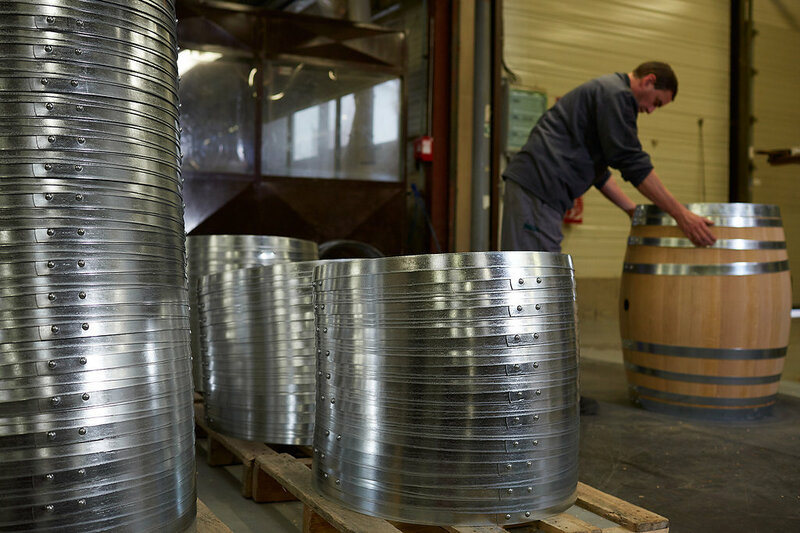 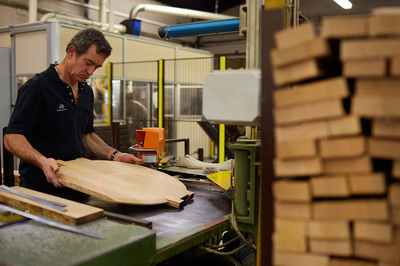 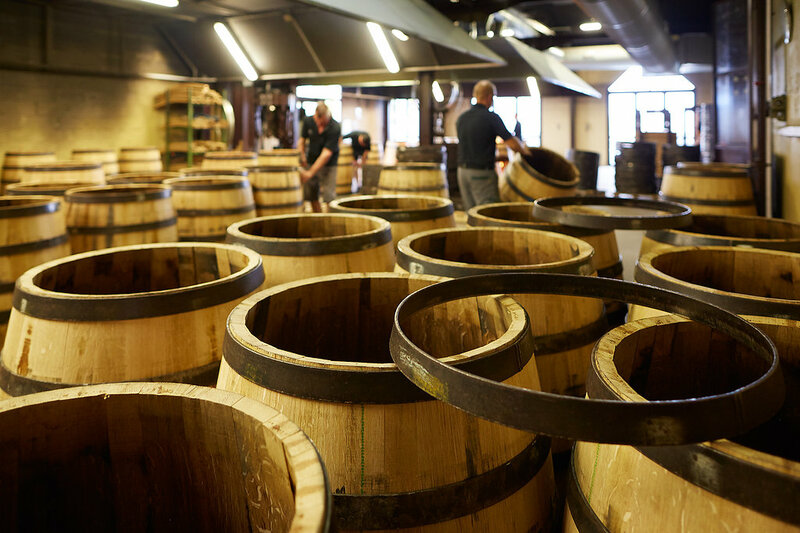 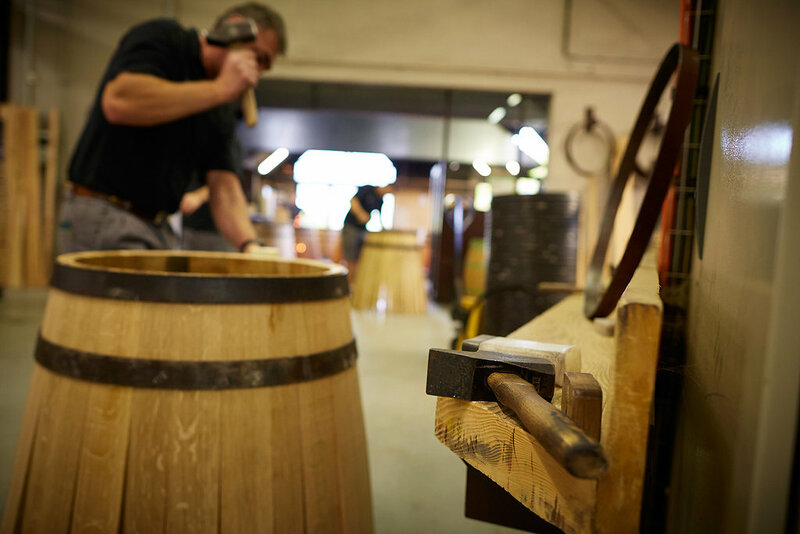 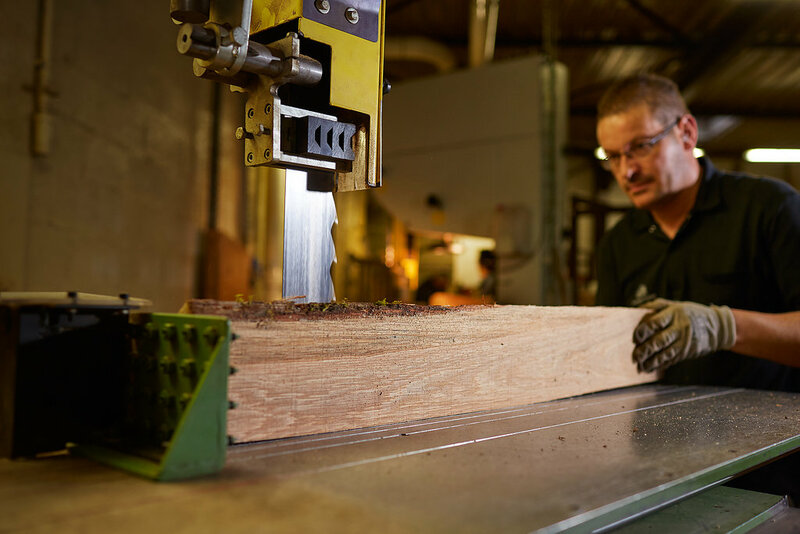 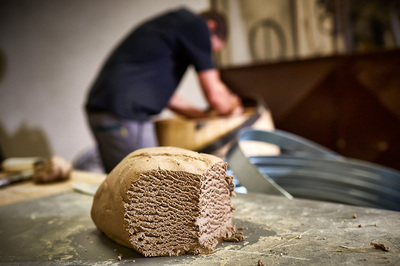 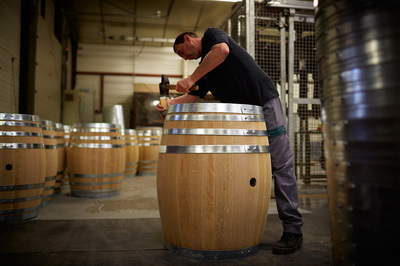 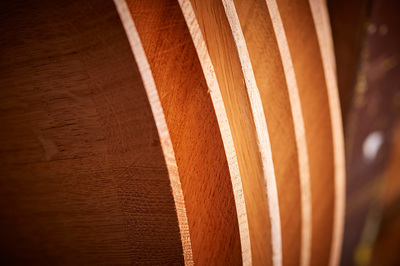 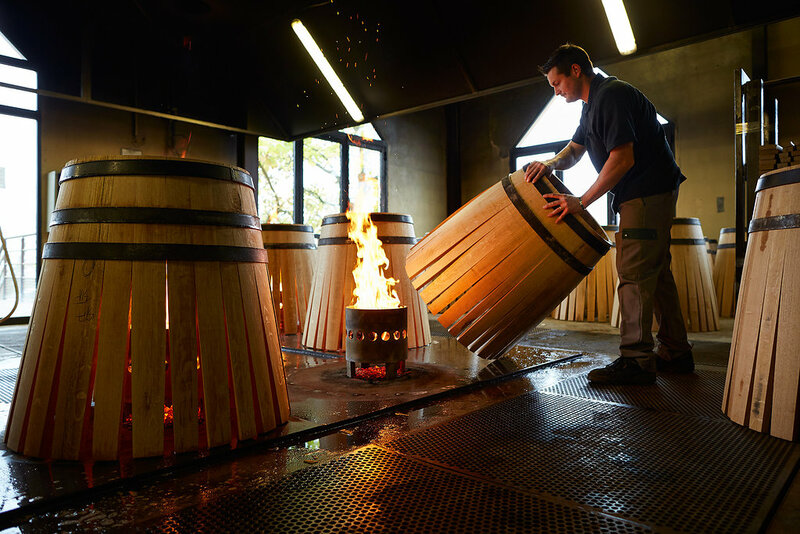 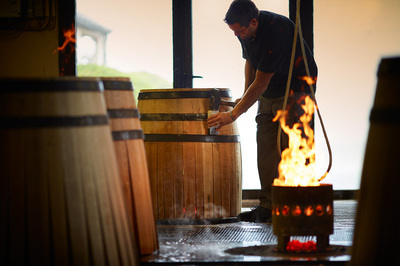 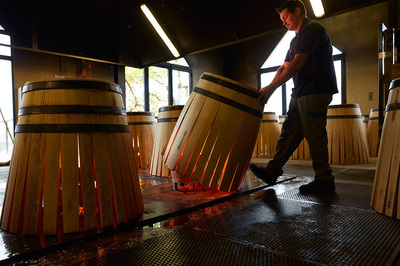 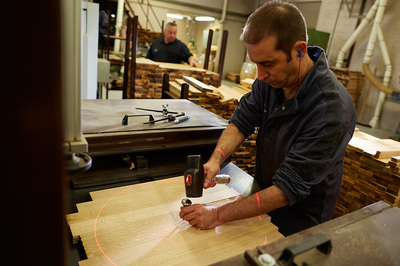 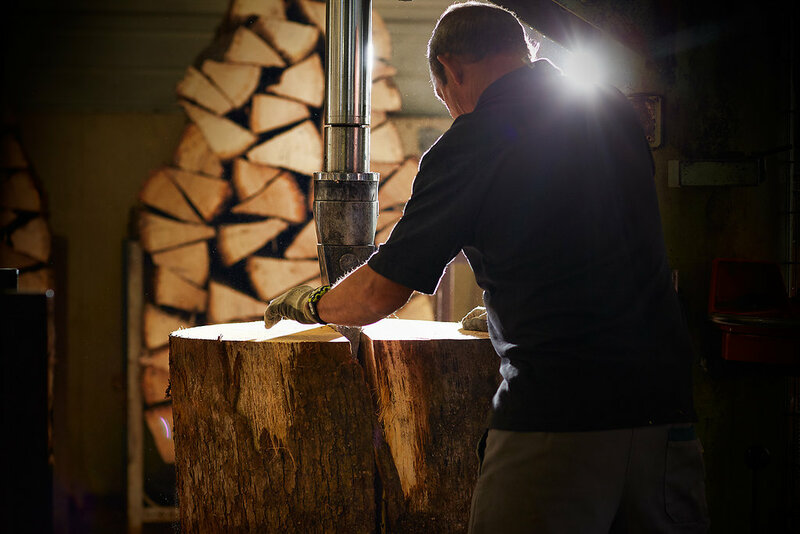 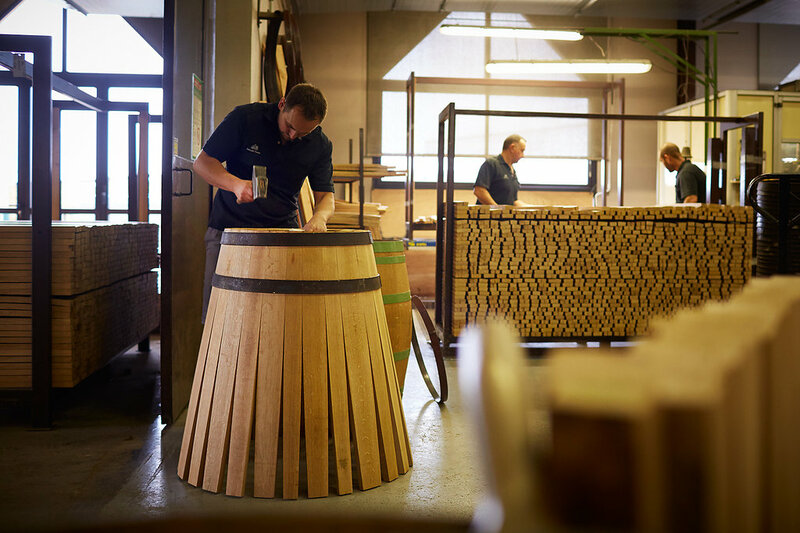 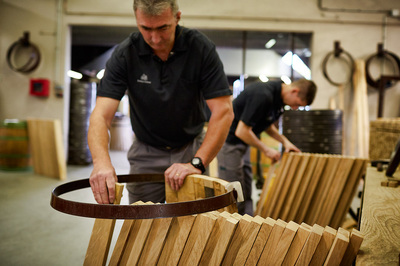 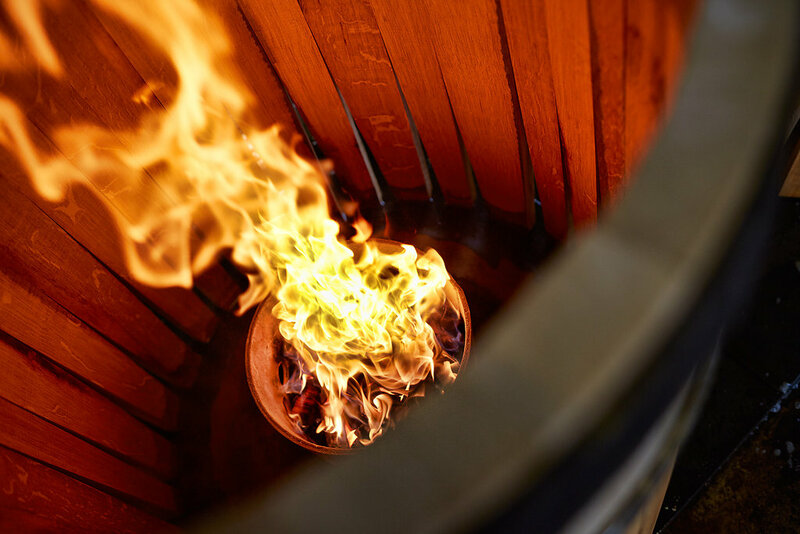 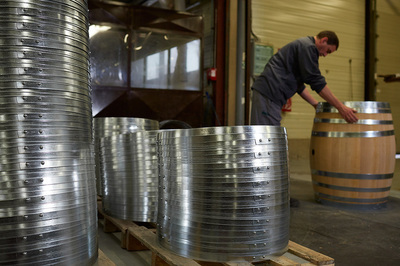 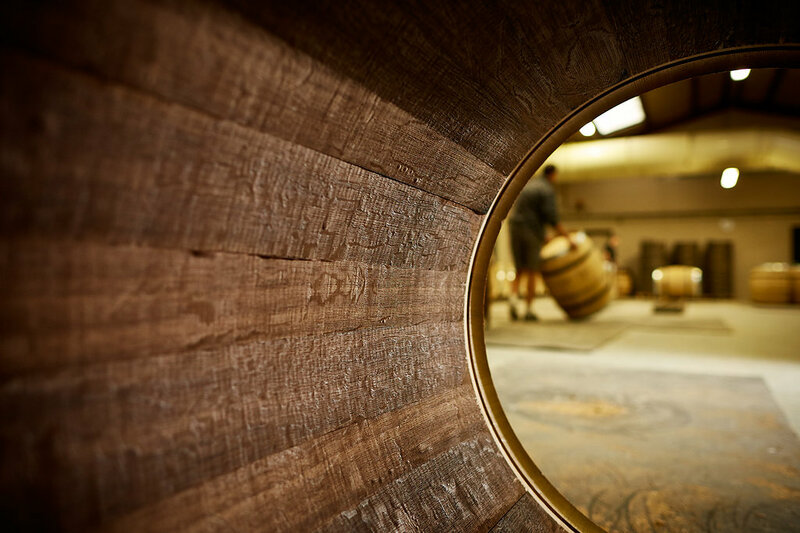 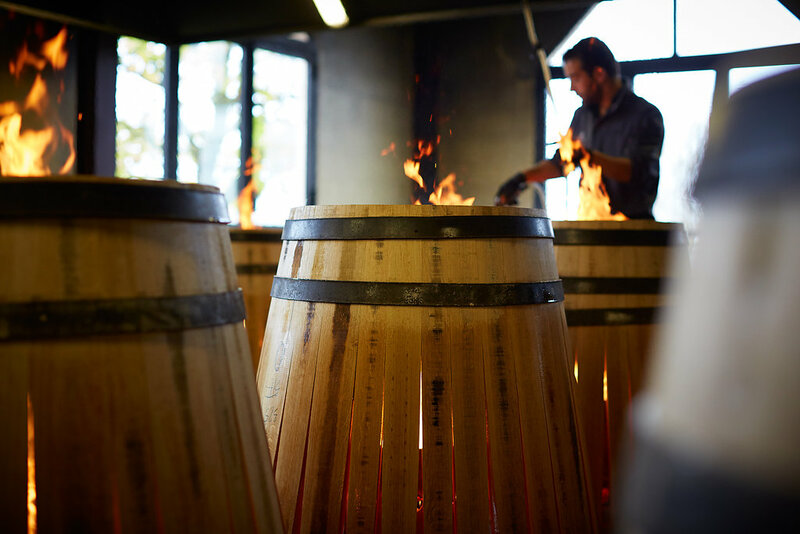 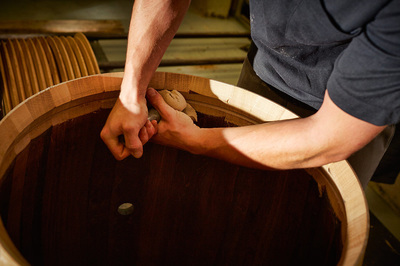 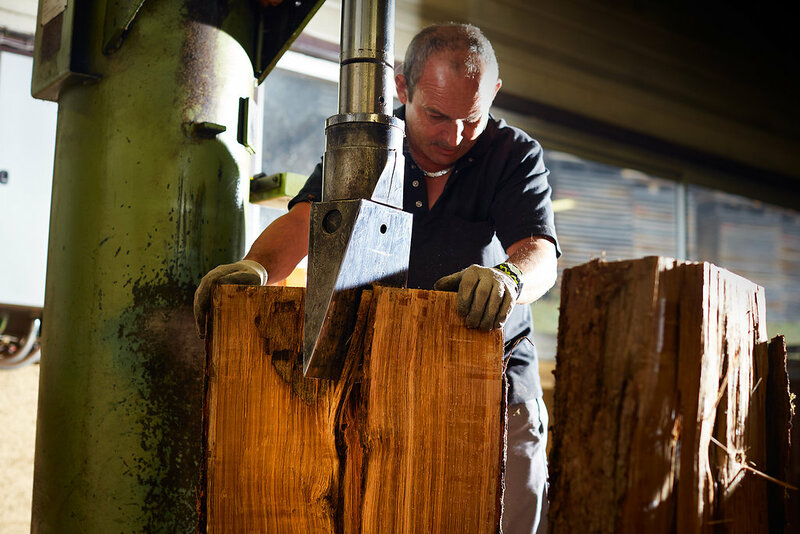 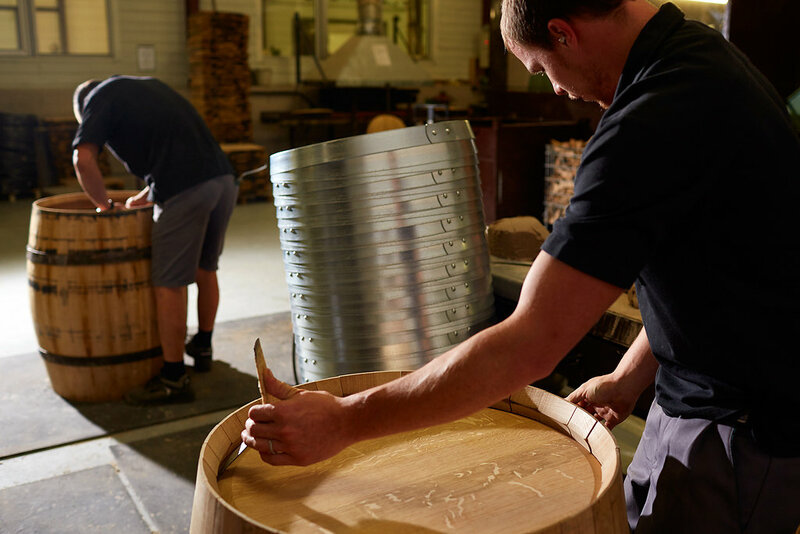 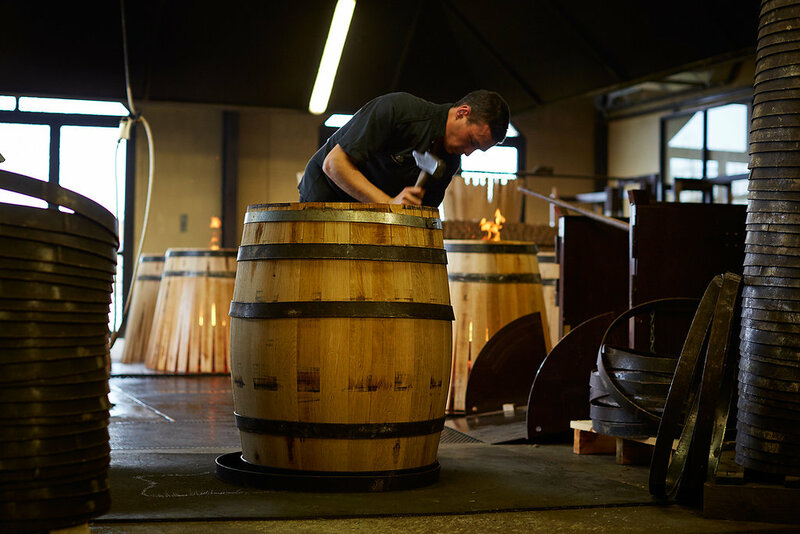 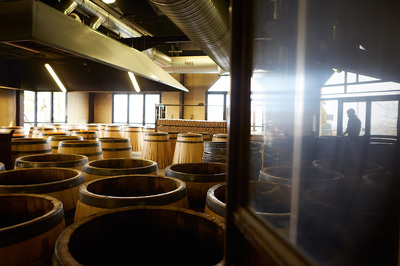 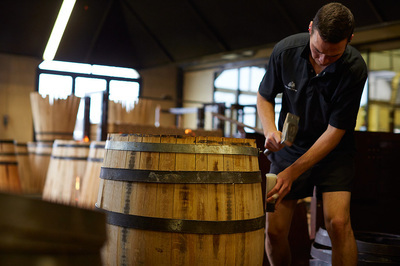 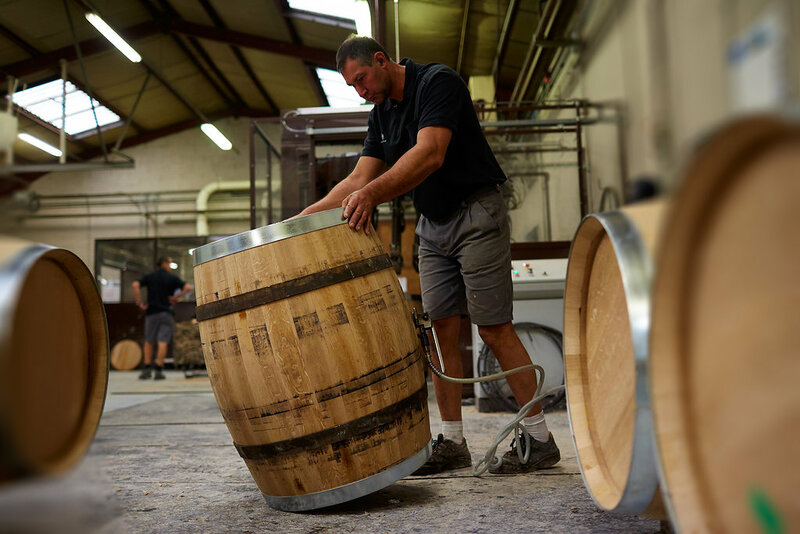 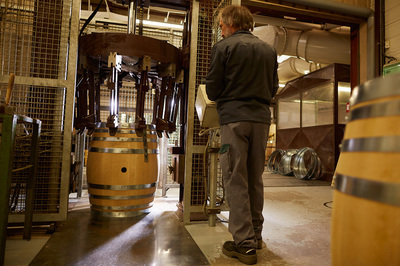 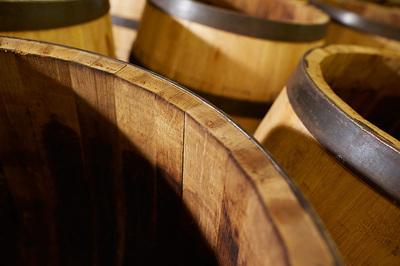 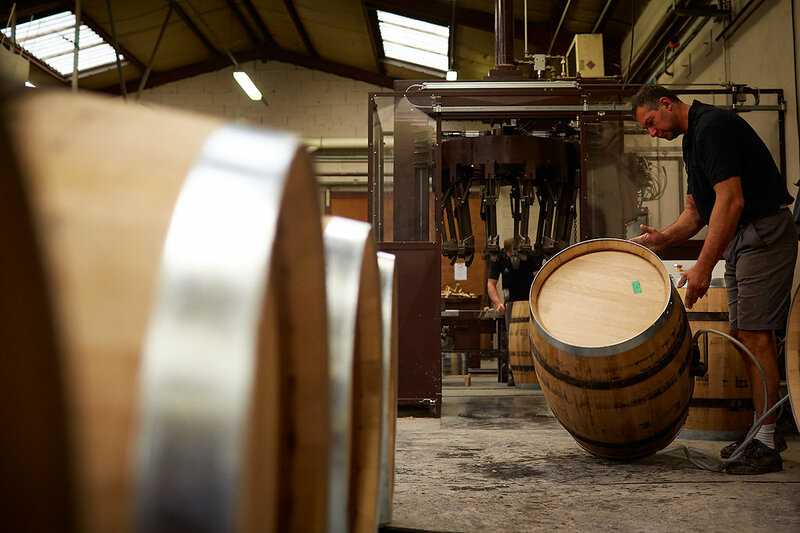 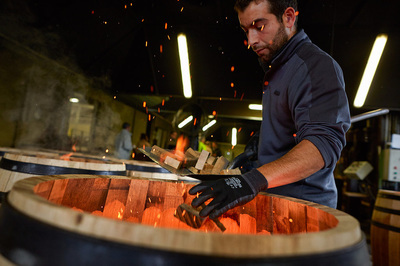 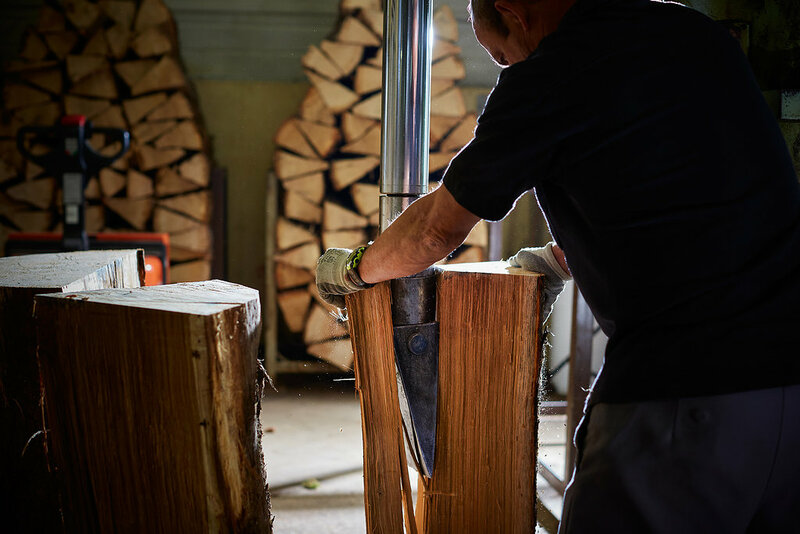 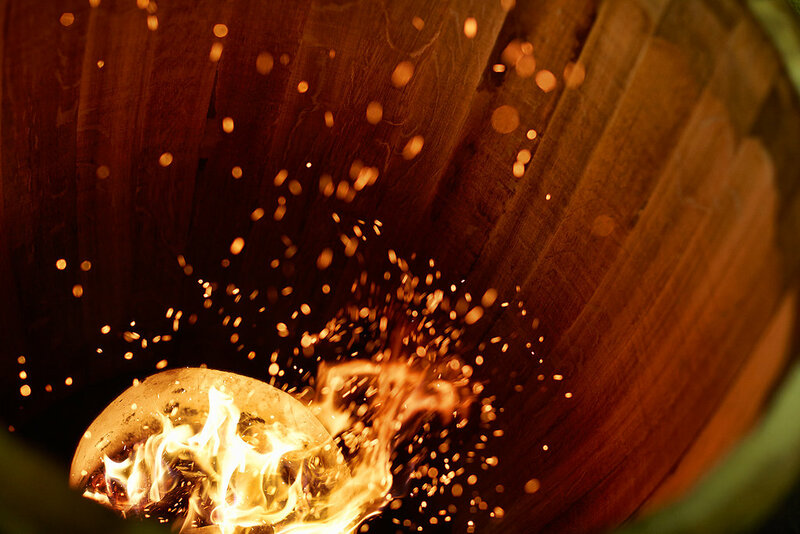 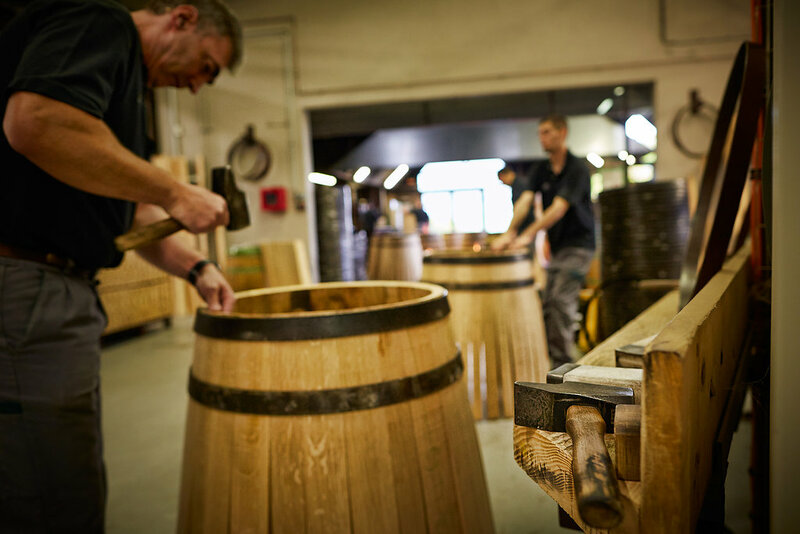 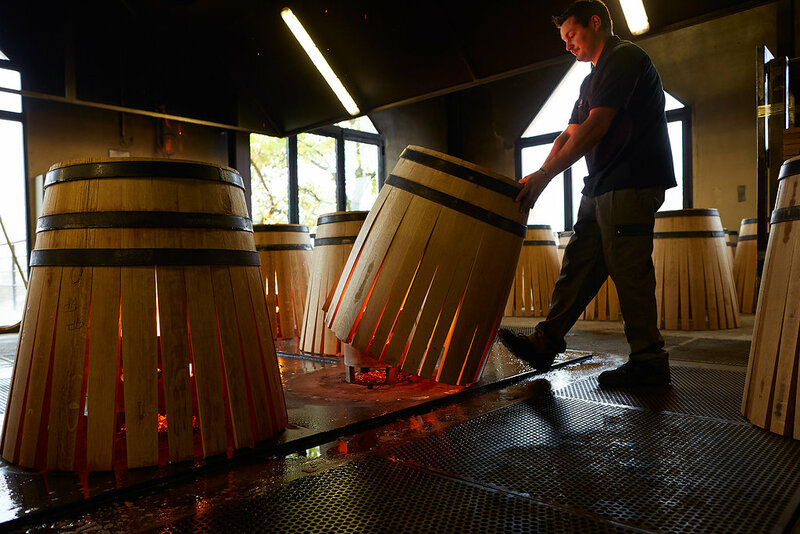 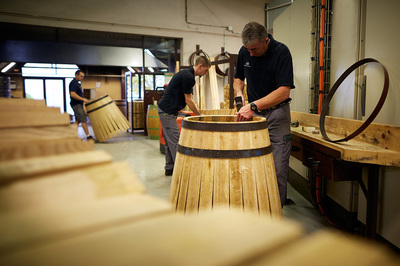 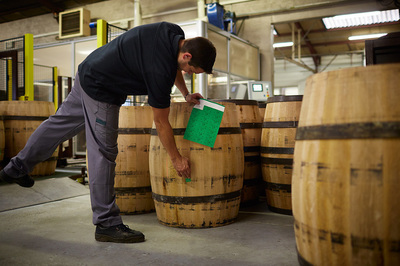 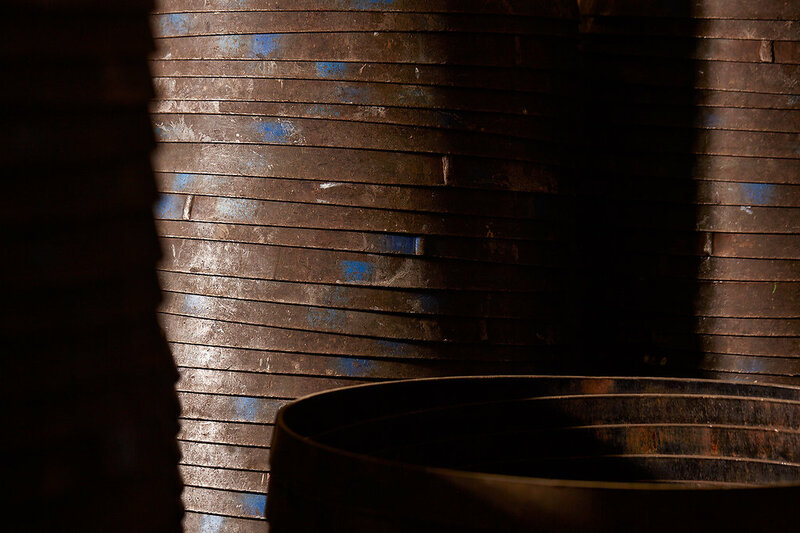 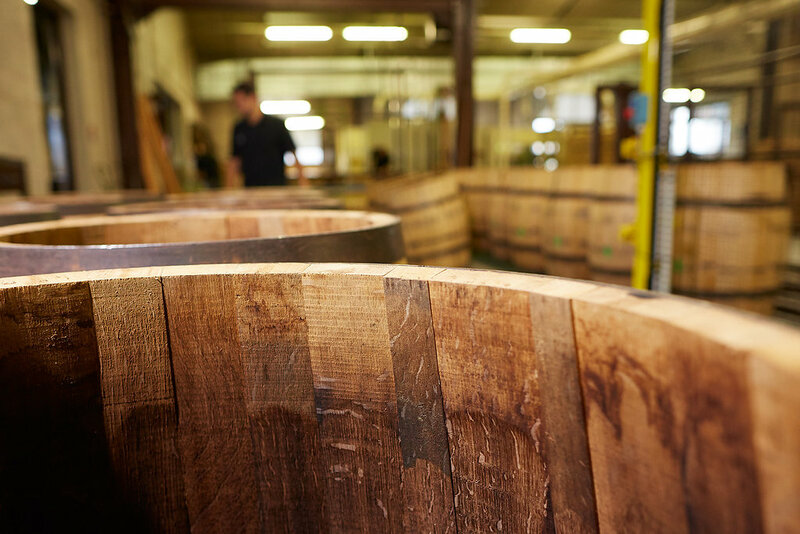 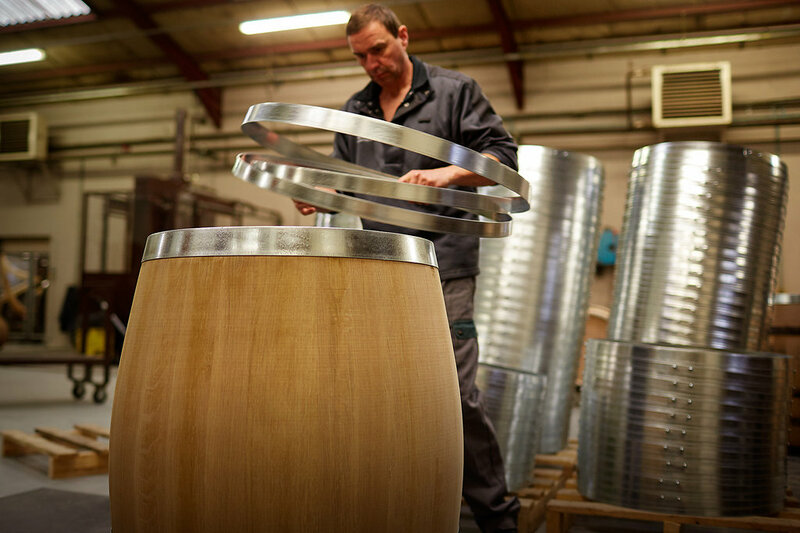 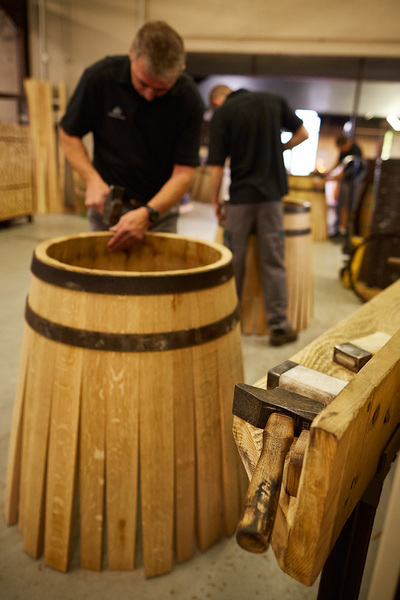 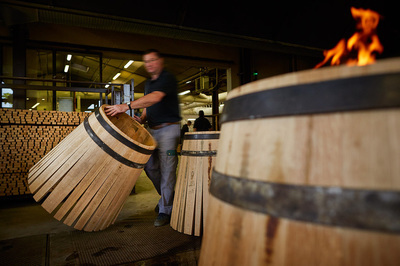 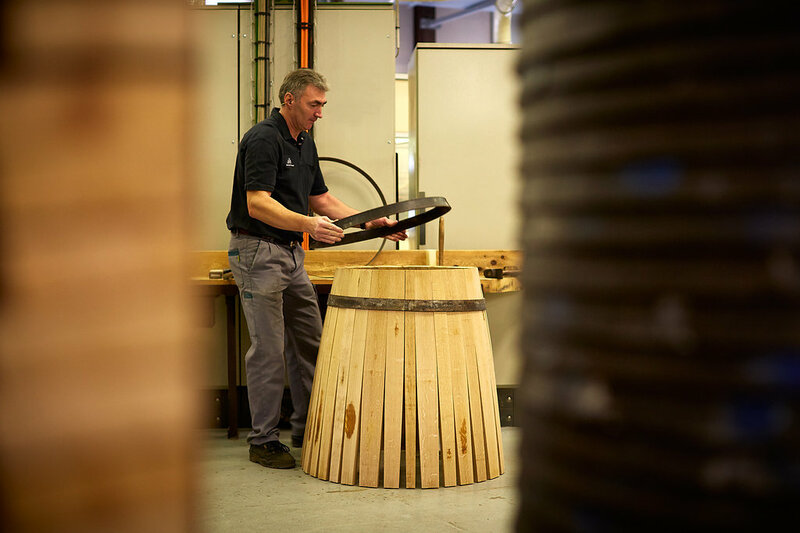 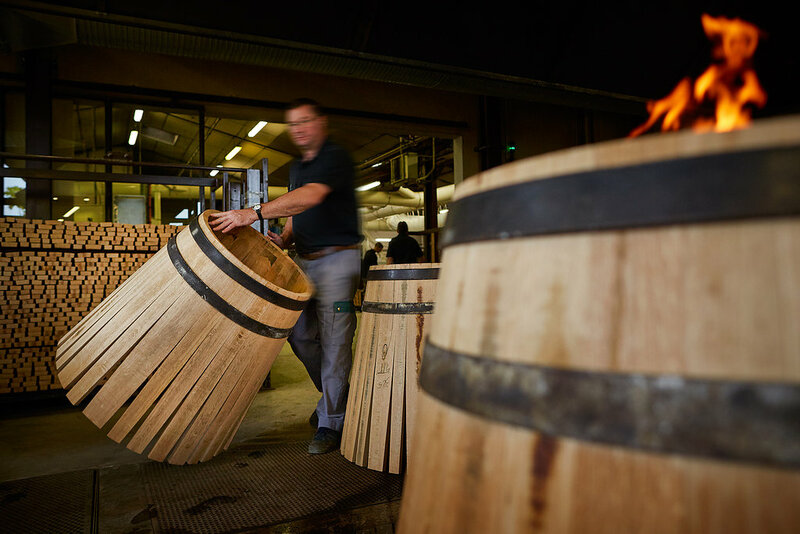 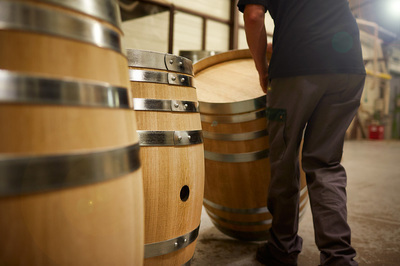 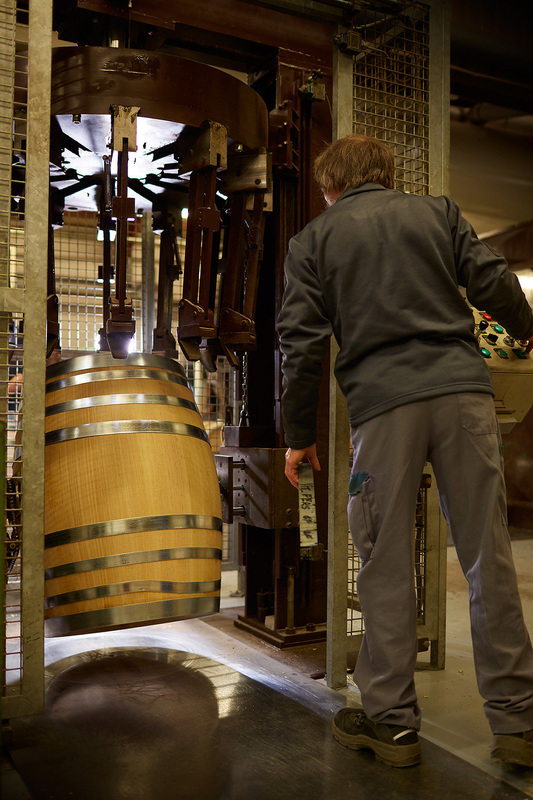 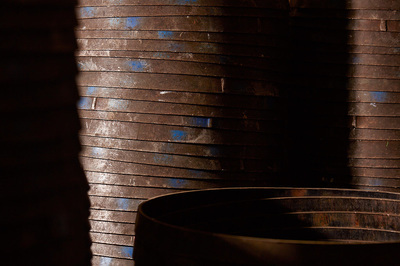 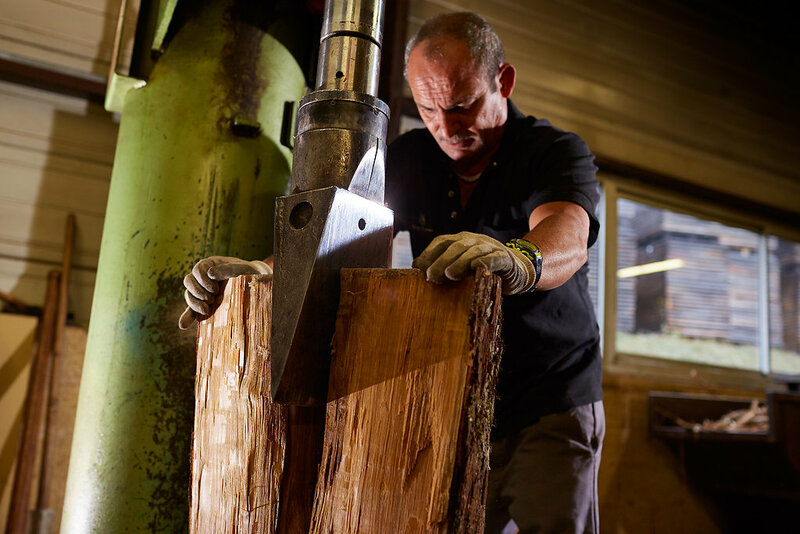 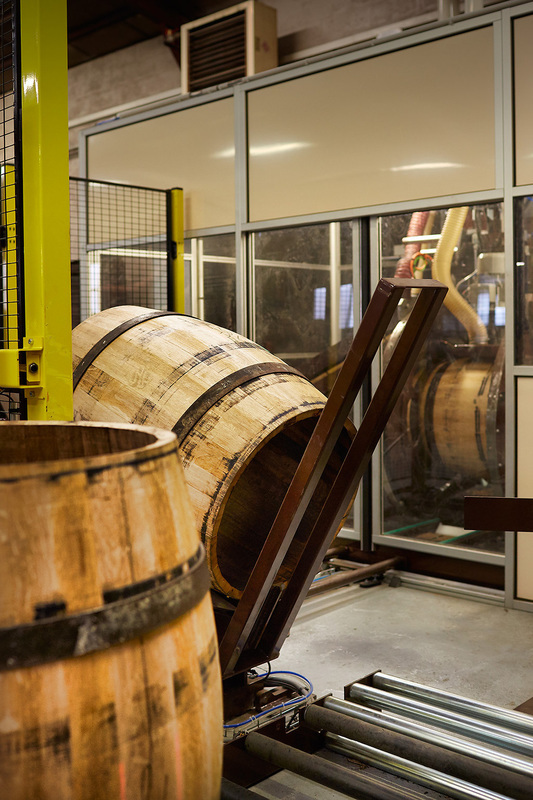 With more than 100 years of experience François Frères uses only the finest oak chosen from traditional French forests. 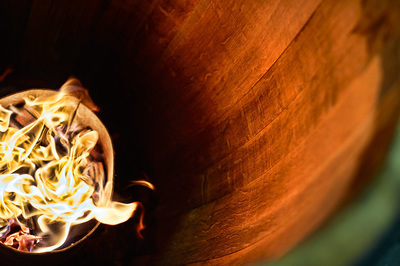 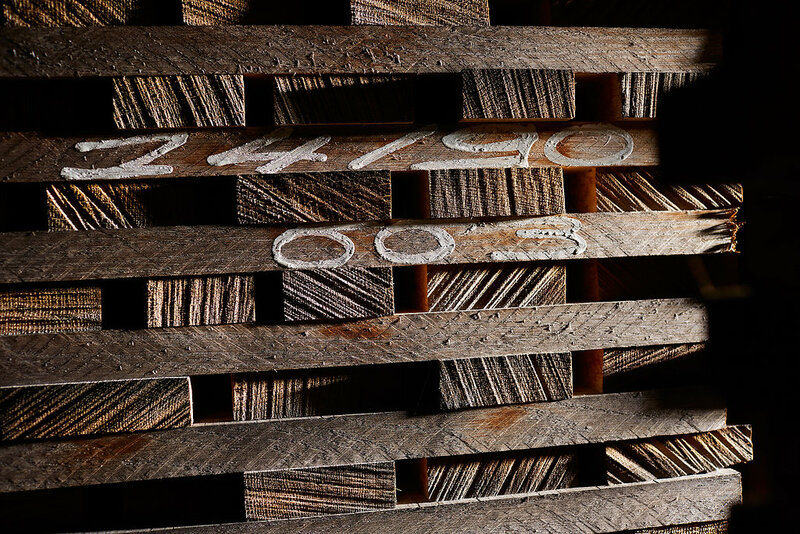 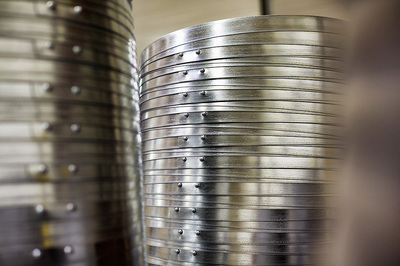 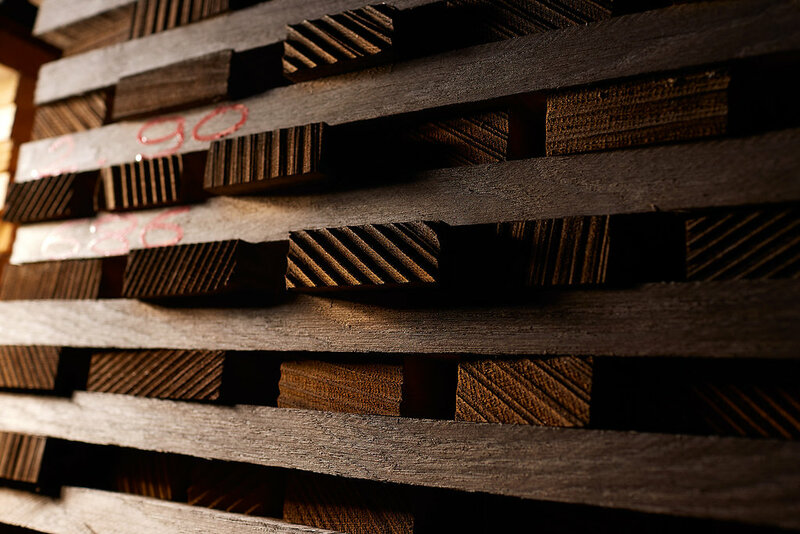 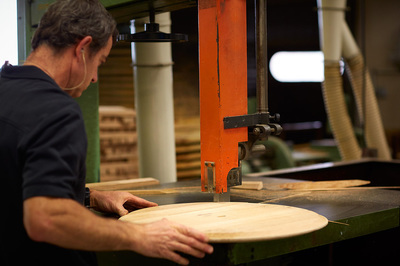 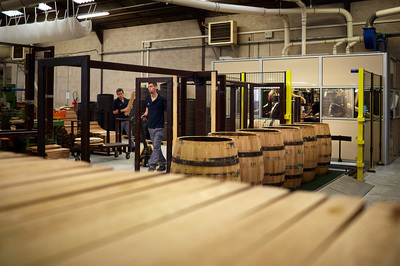 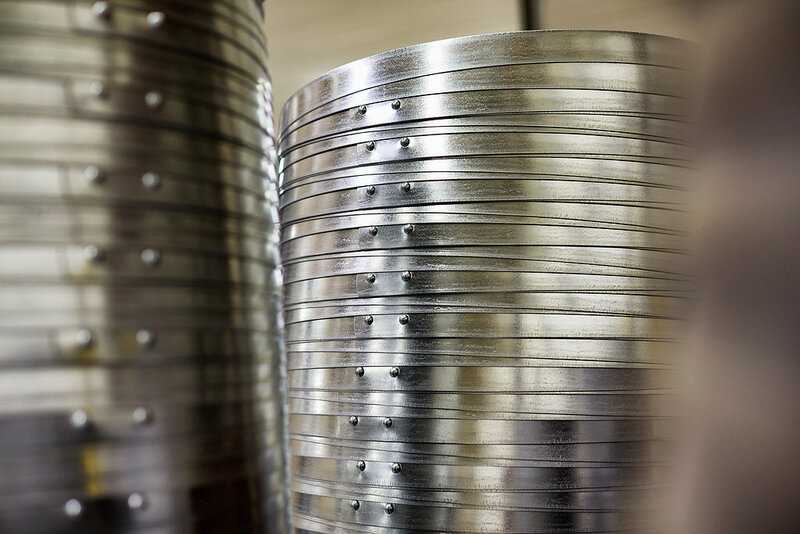 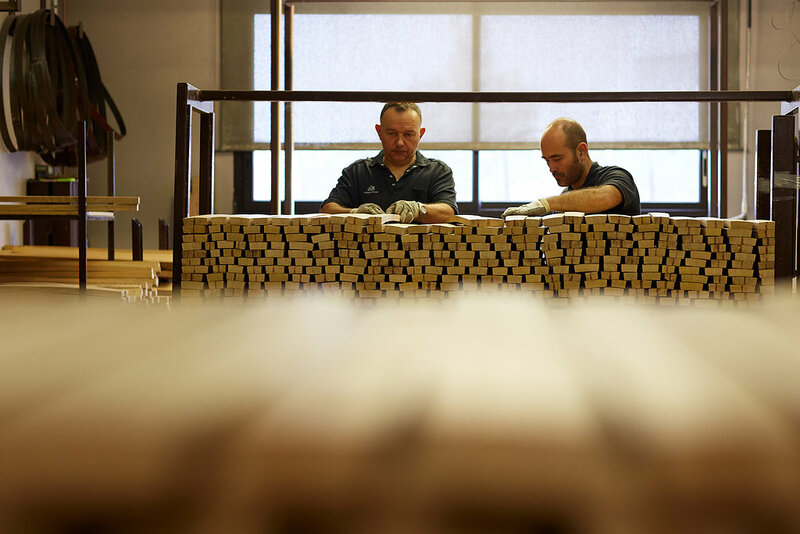 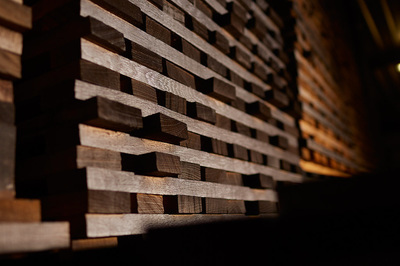 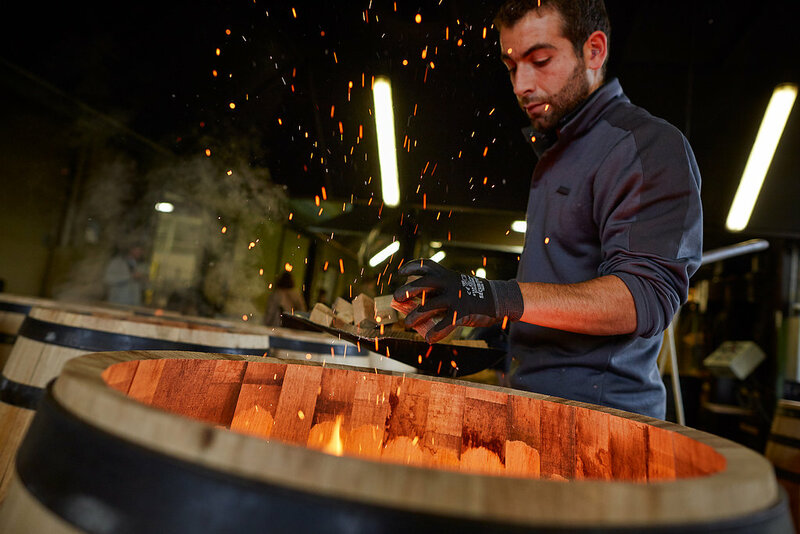 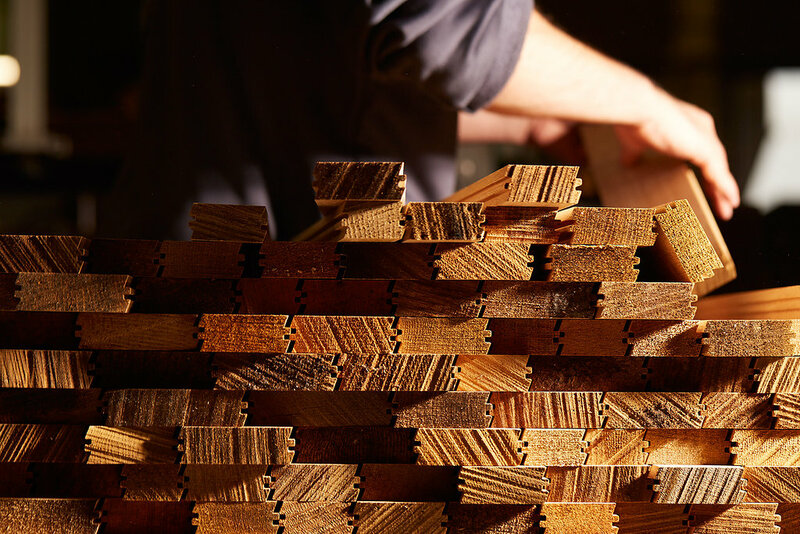 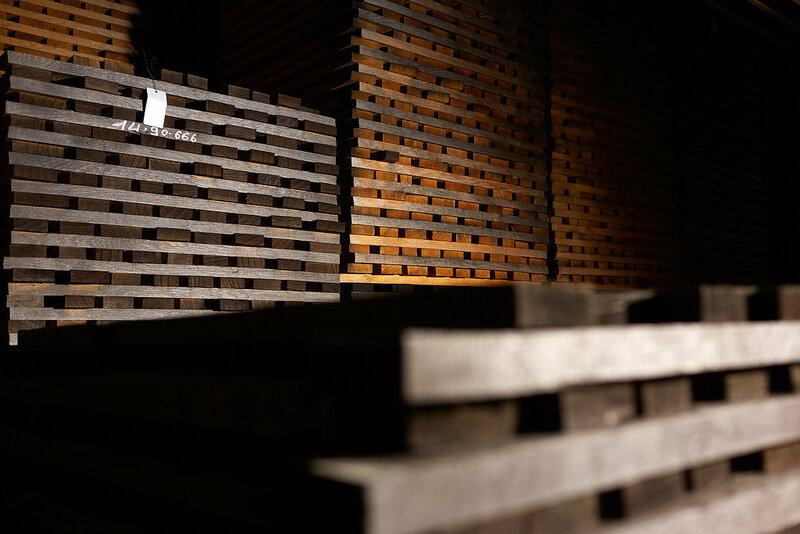 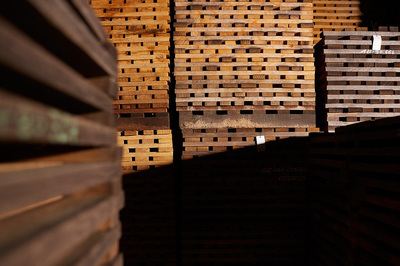 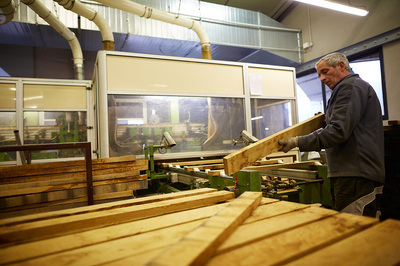 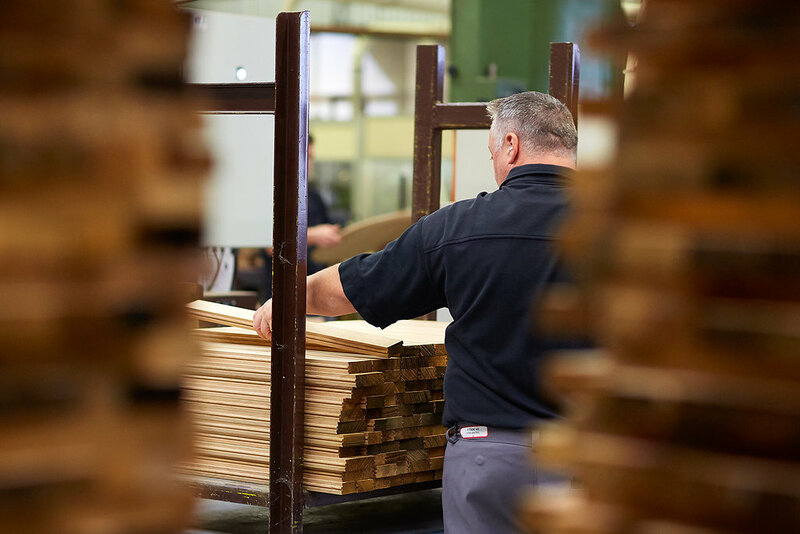 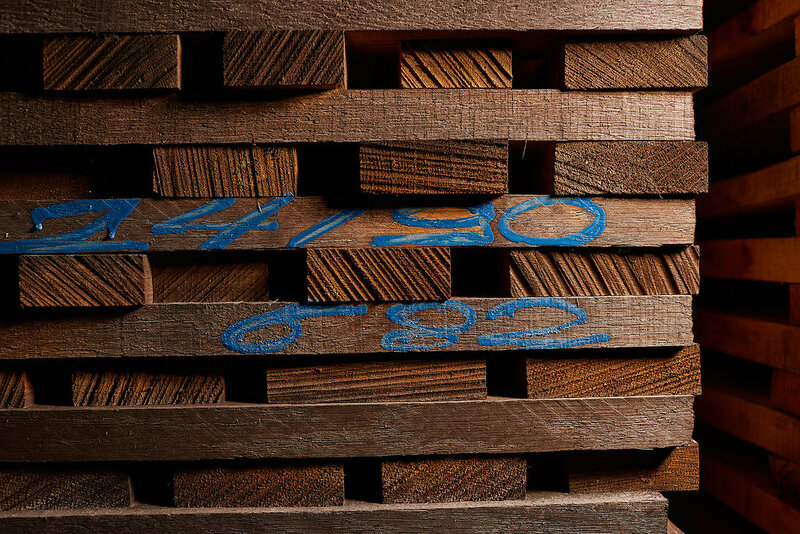 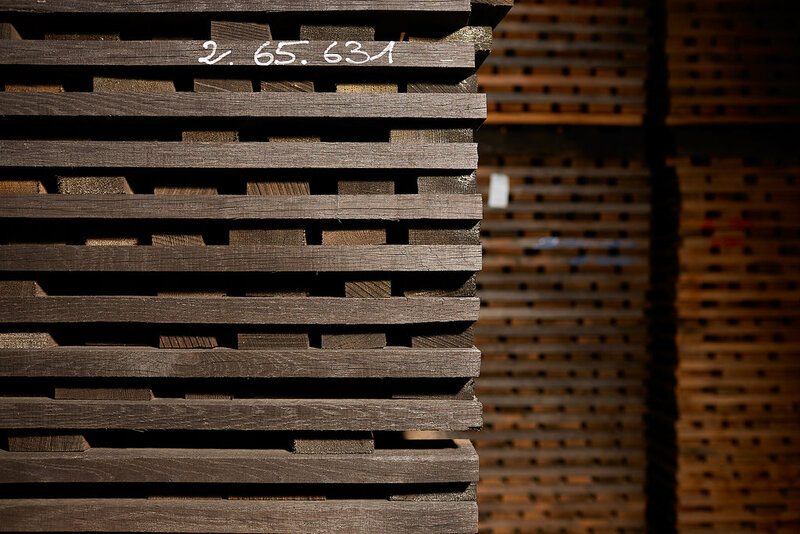 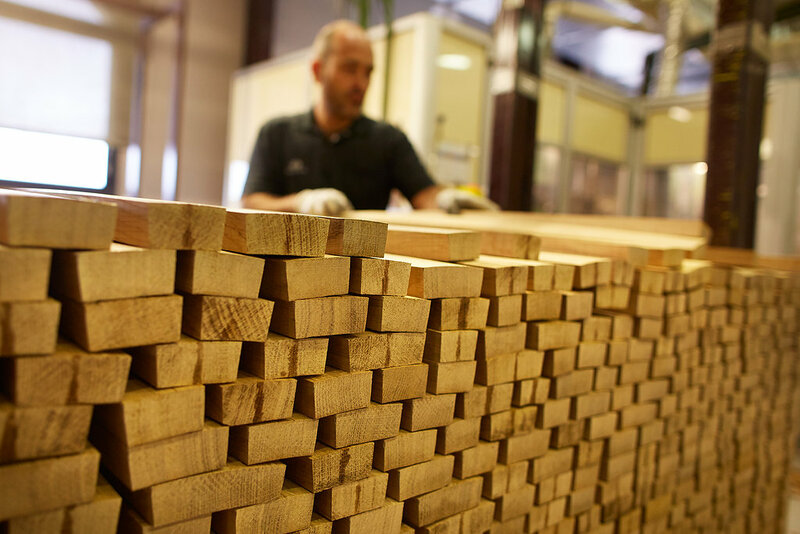 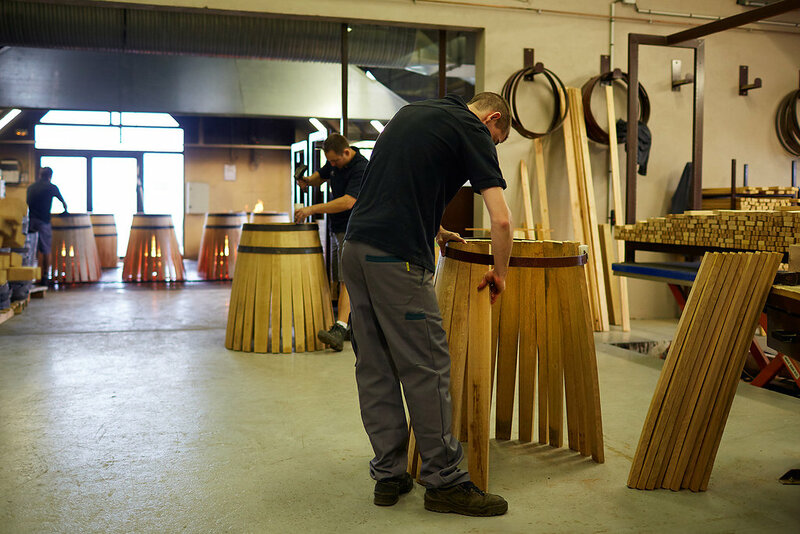 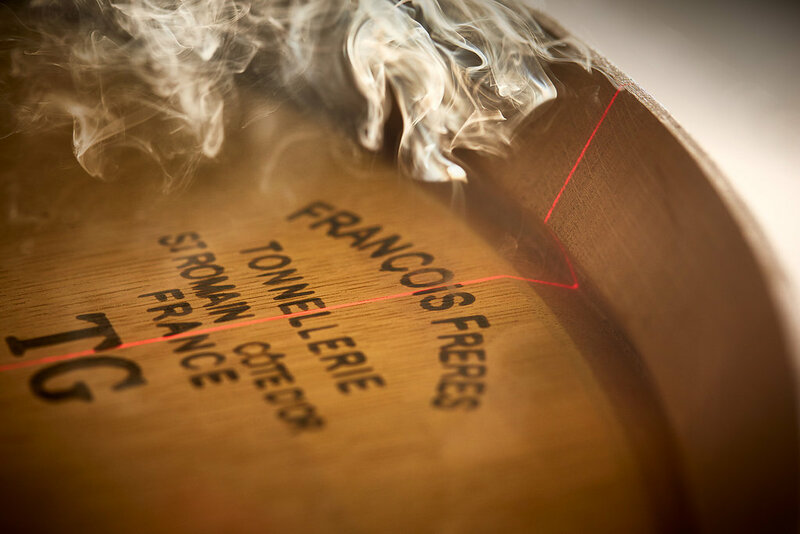 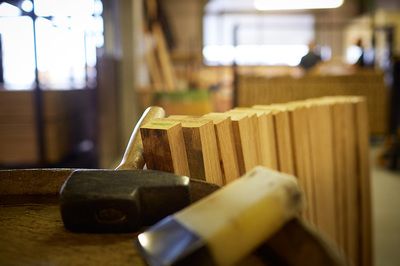 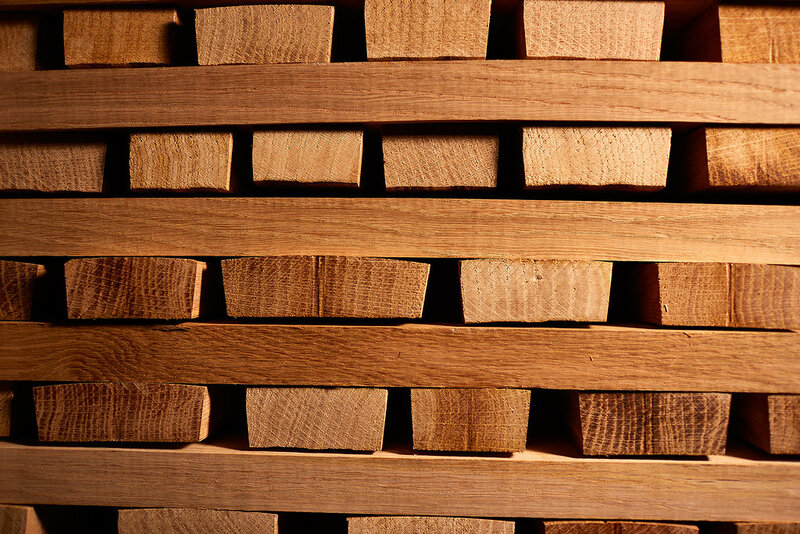 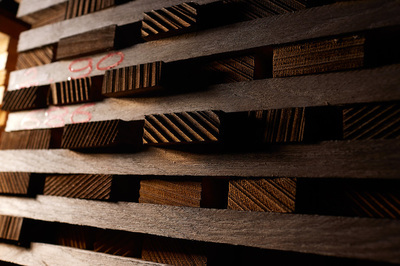 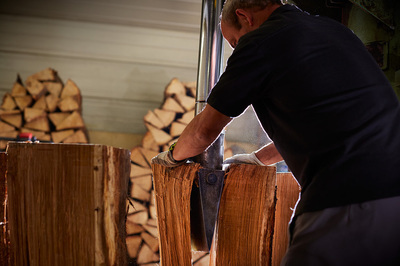 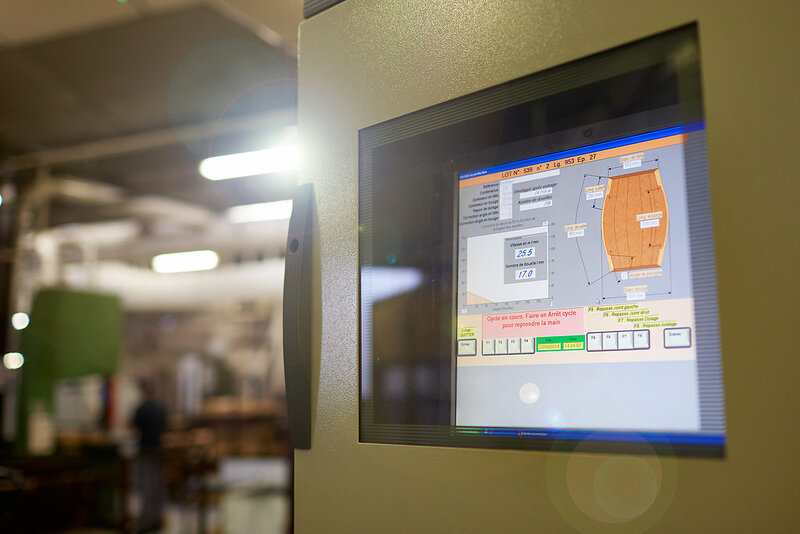 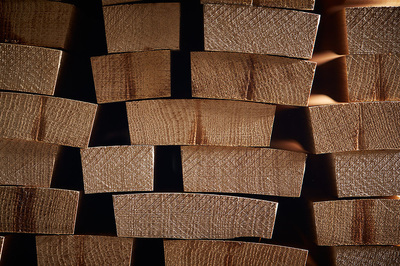 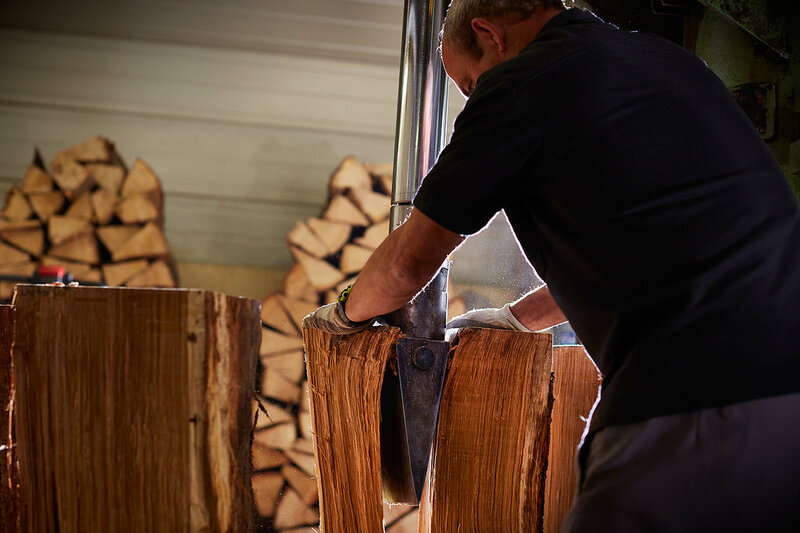 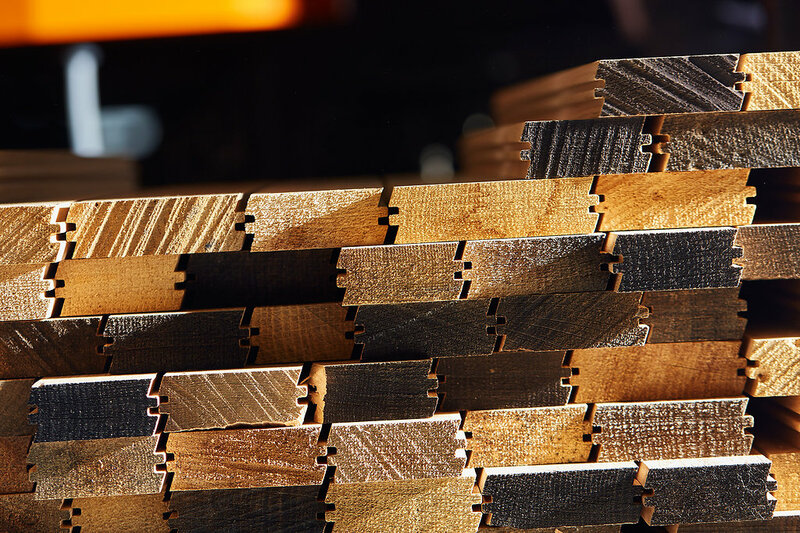 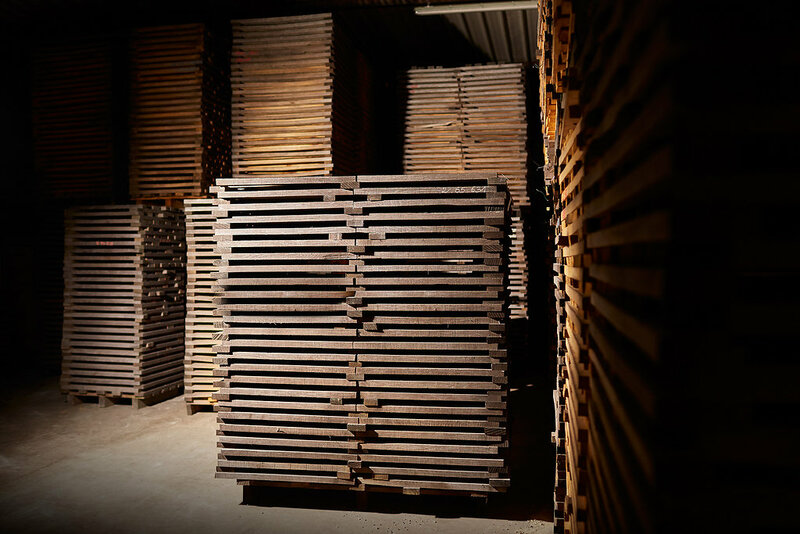 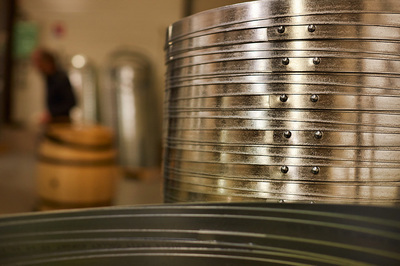 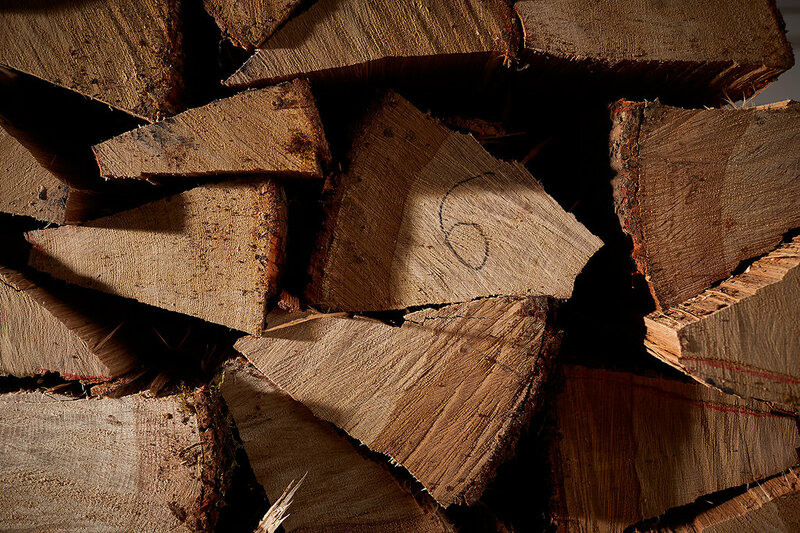 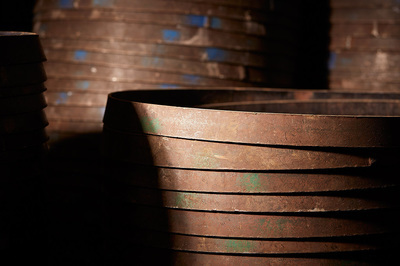 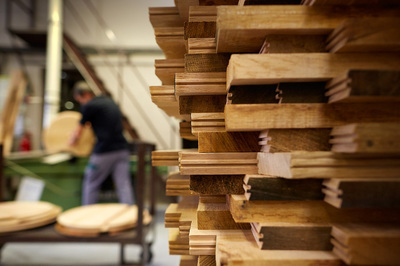 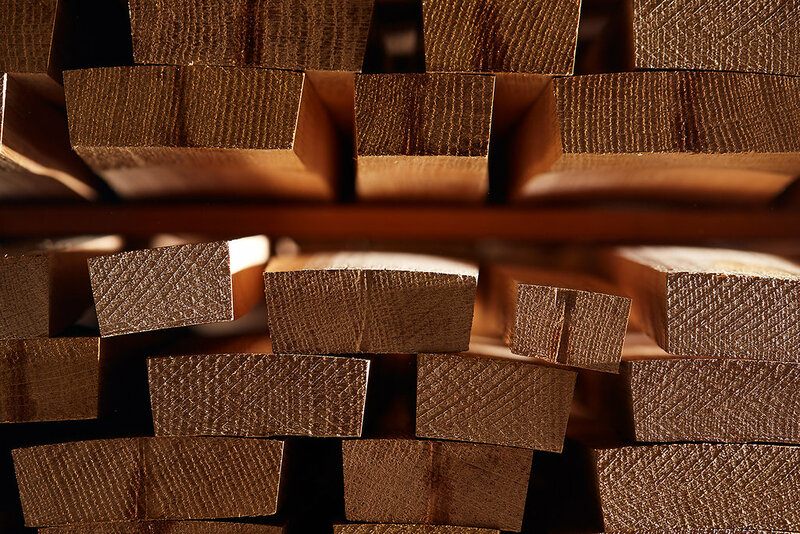 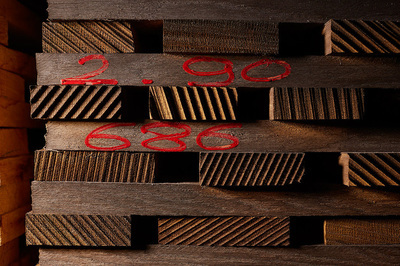 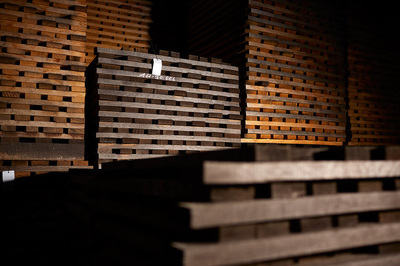 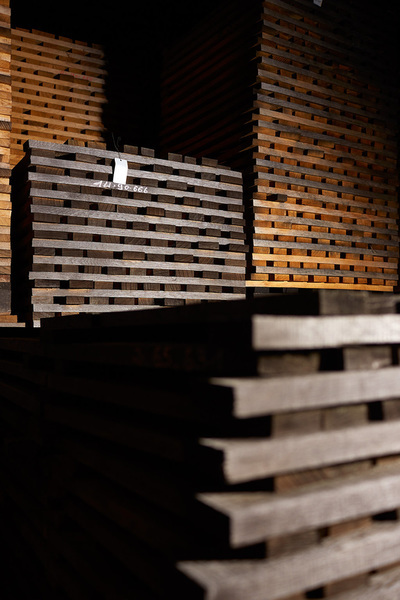 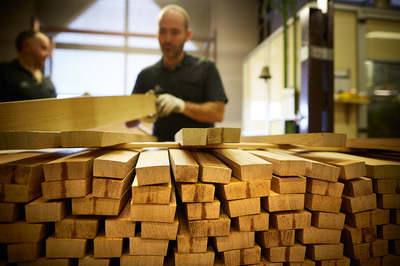 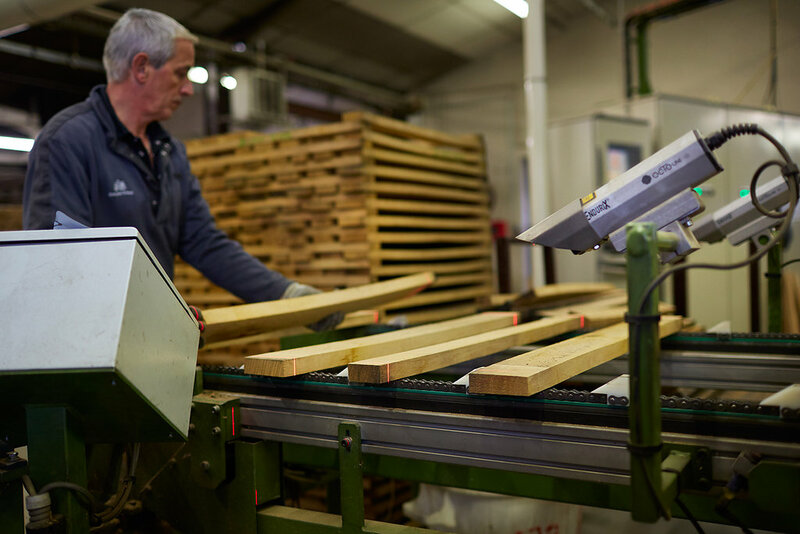 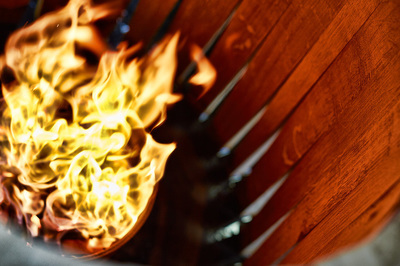 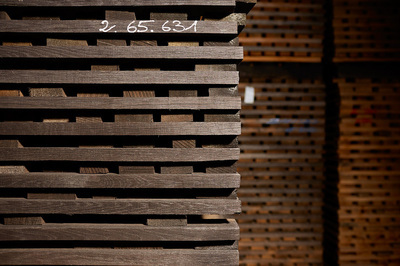 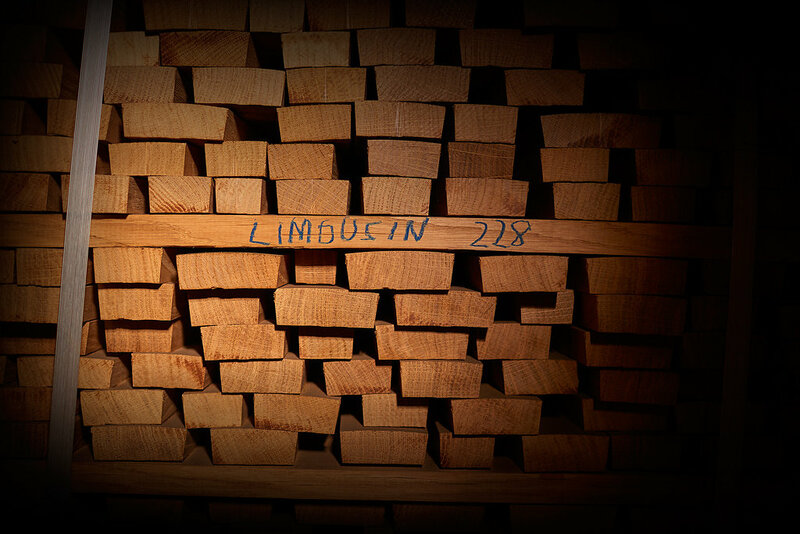 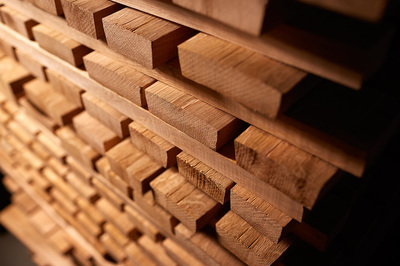 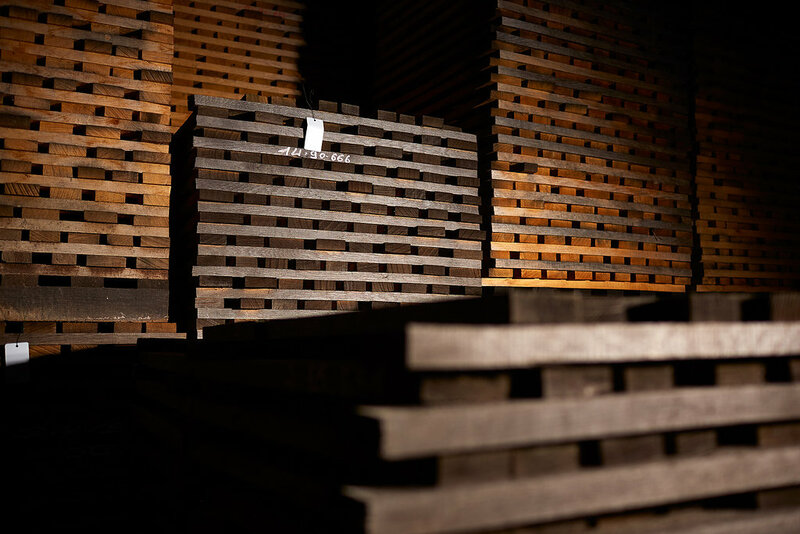 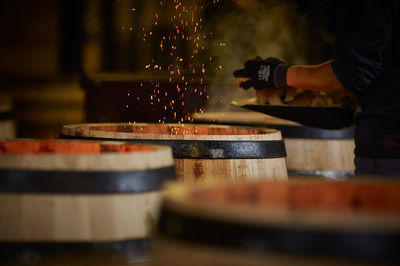 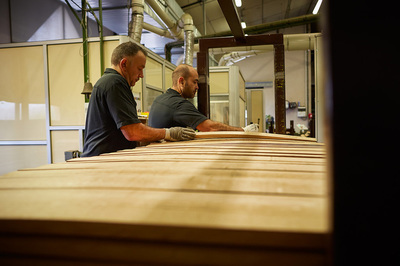 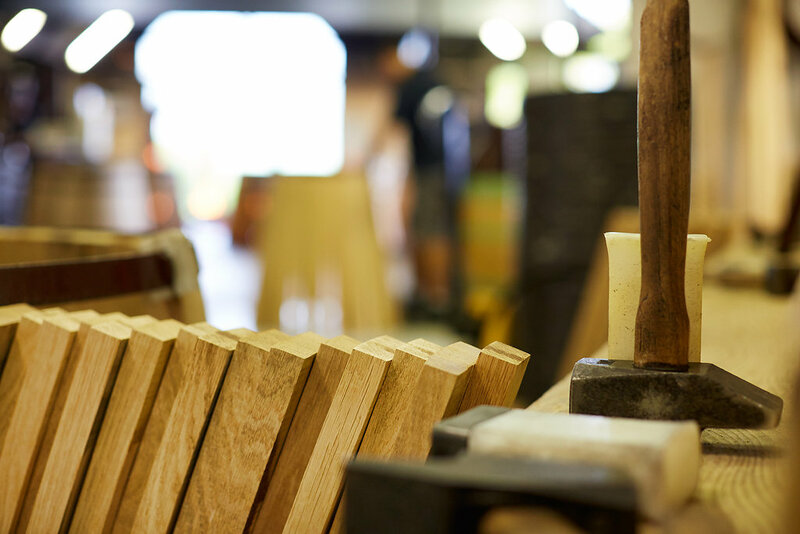 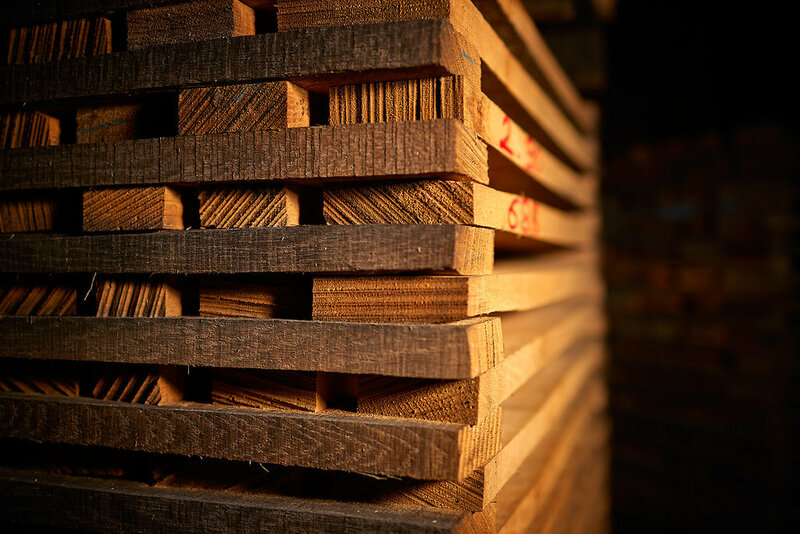 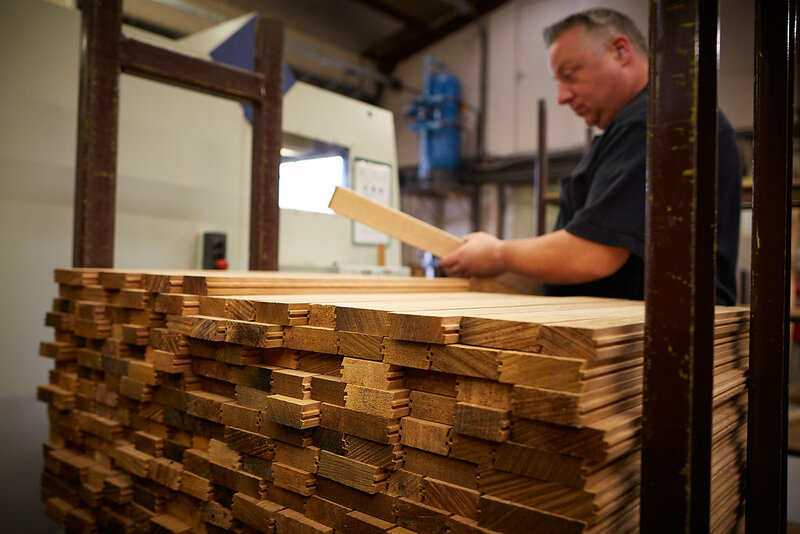 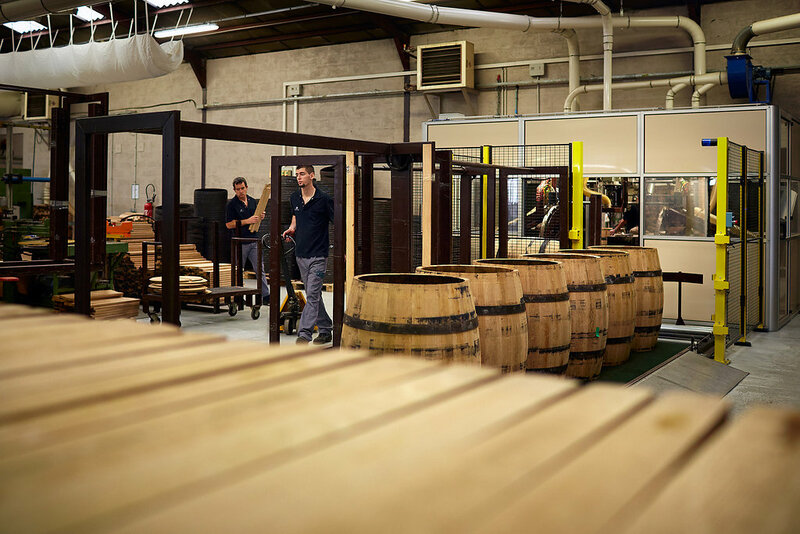 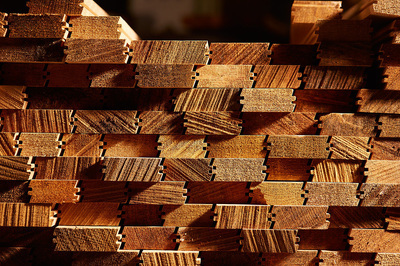 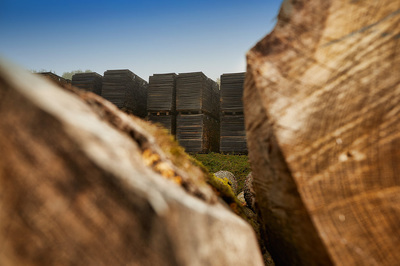 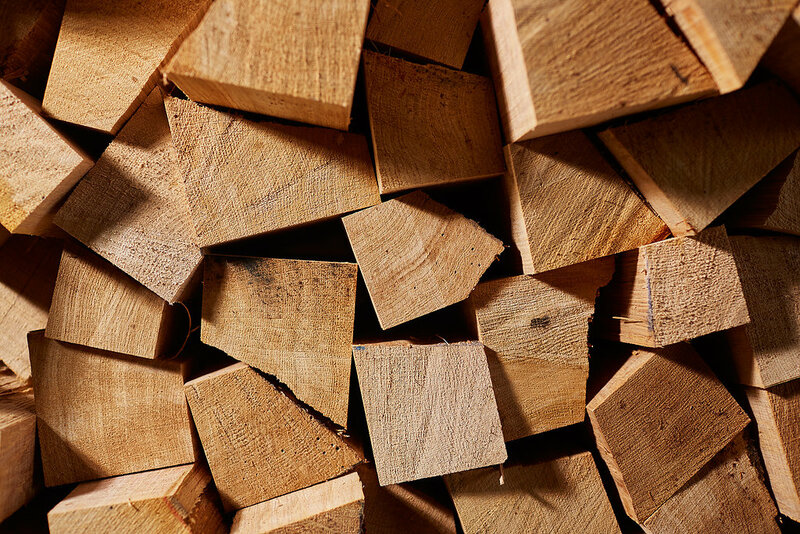 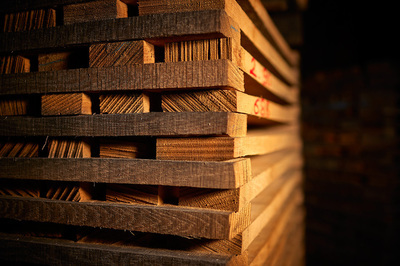 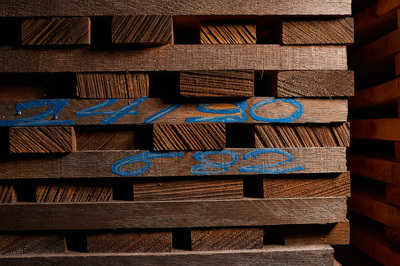 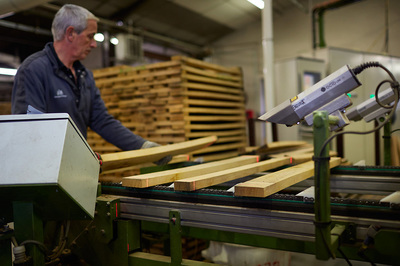 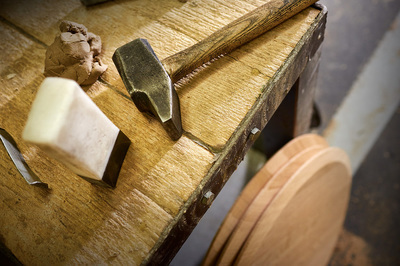 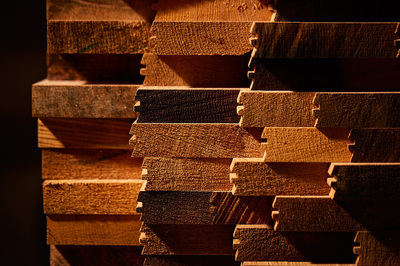 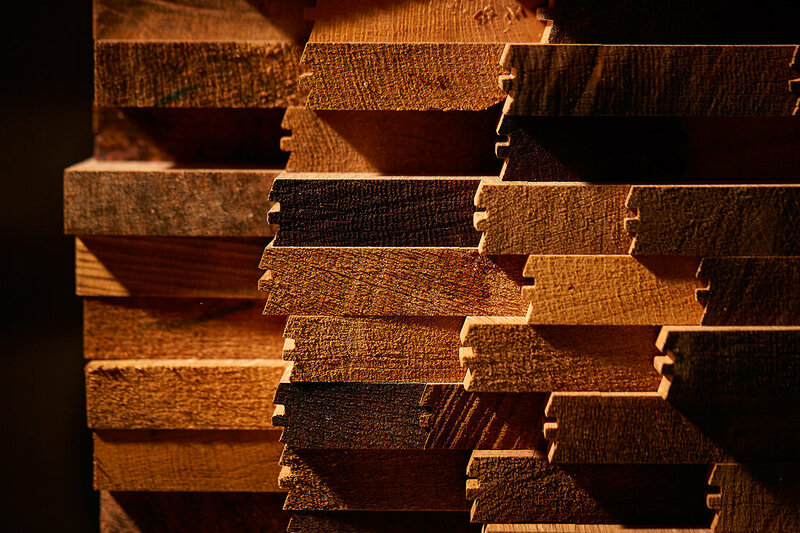 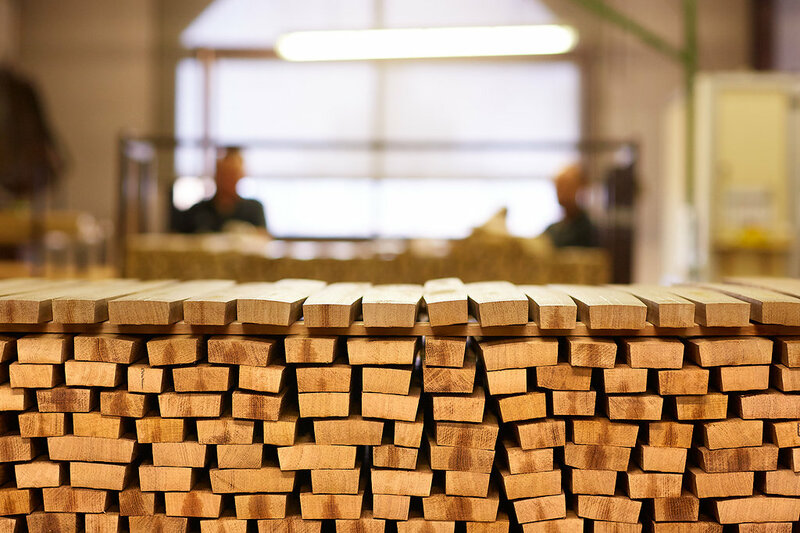 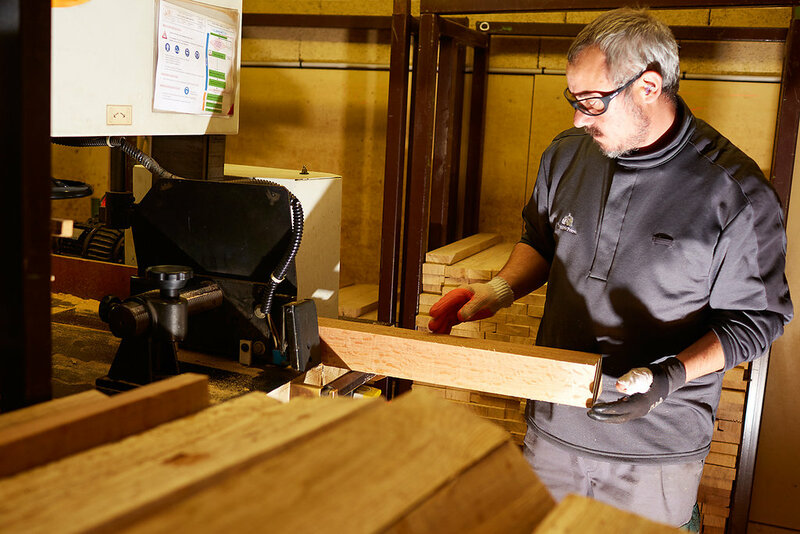 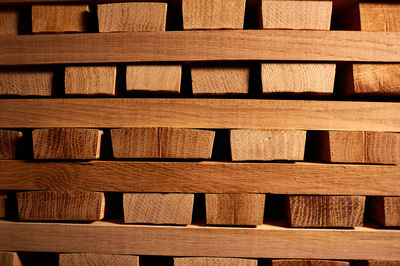 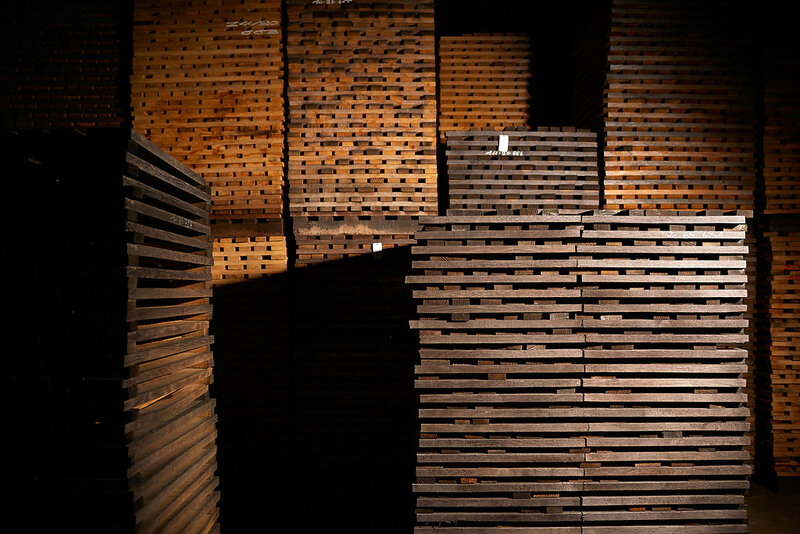 Drying the wood for two or three years, with the highest level toasting, the staff of François Frères is highly qualified. 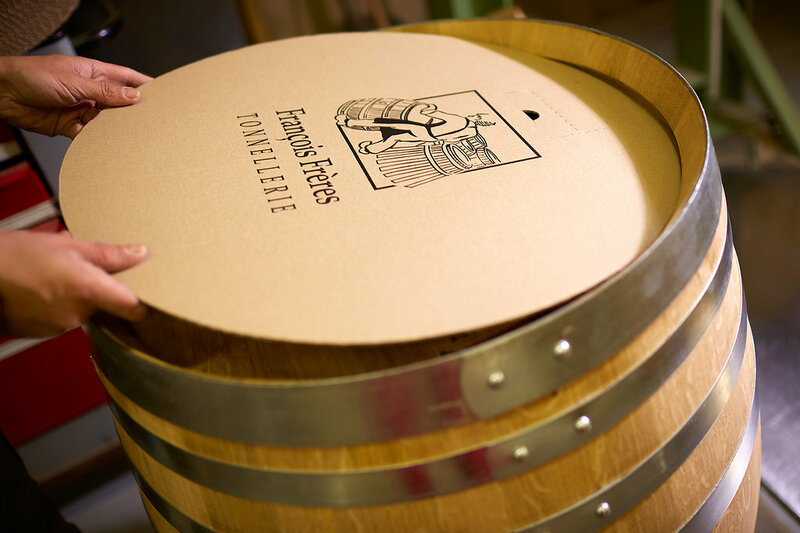 Exceptional for any type of wine, François Frères' barrels are considered by many winemakers the best in the world for Chardonnay. 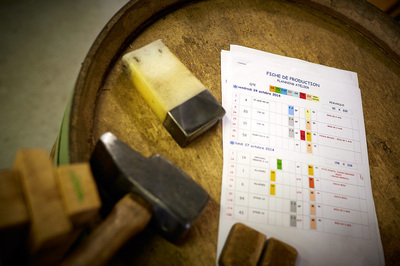 ​​​Pasp Com. 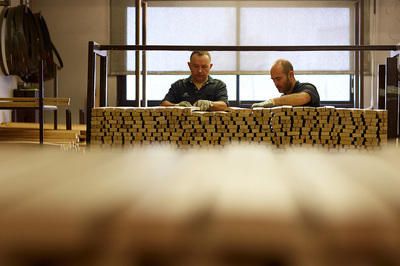 e Rep. Ltda. 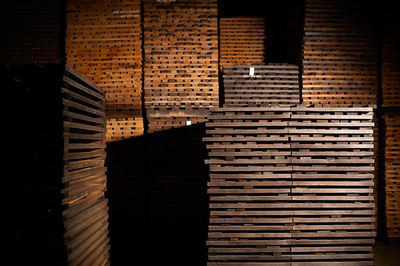 © 2000-2019 - Todos os direitos reservados.